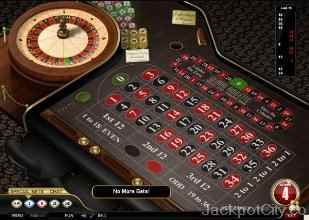 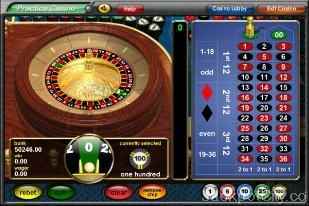 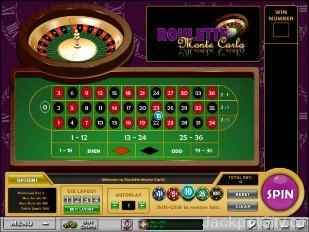 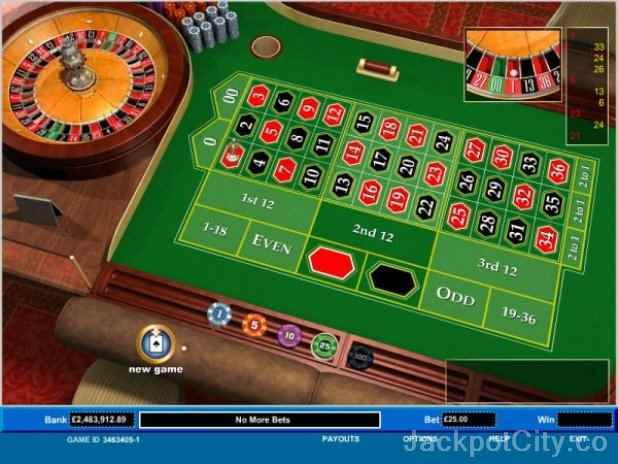 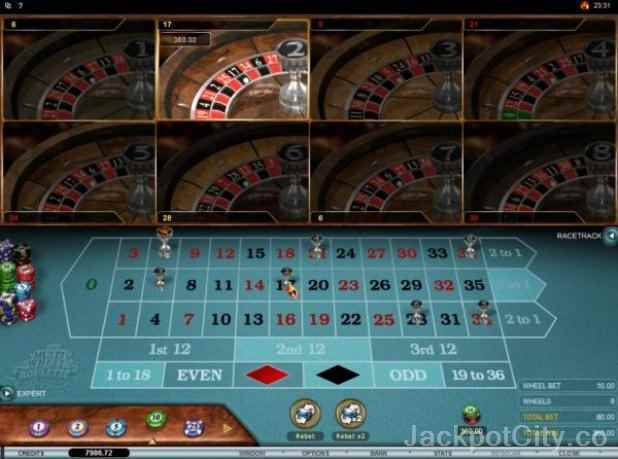 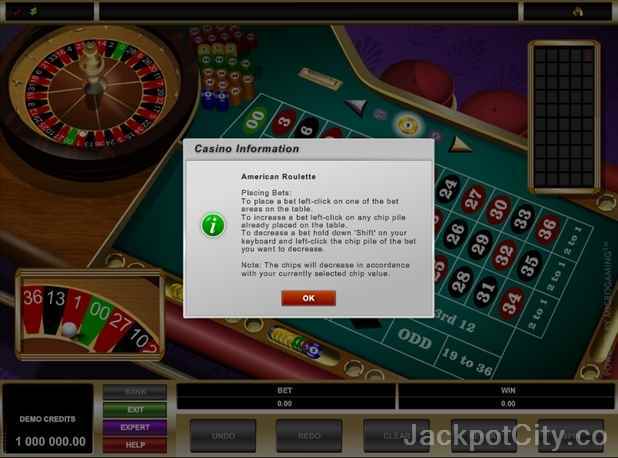 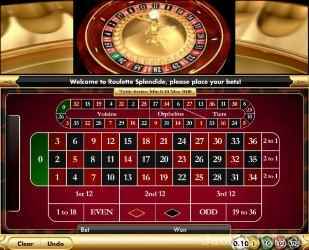 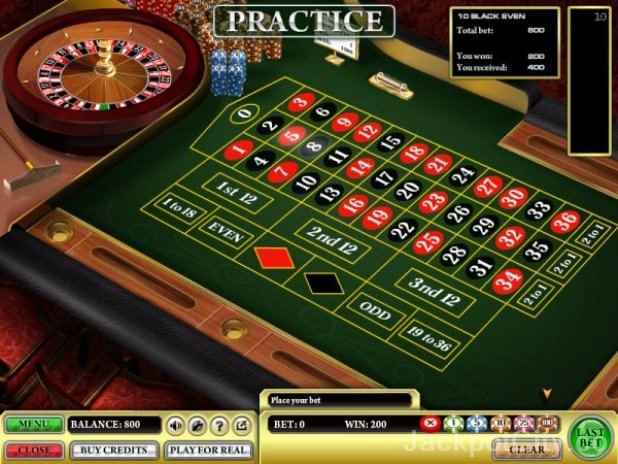 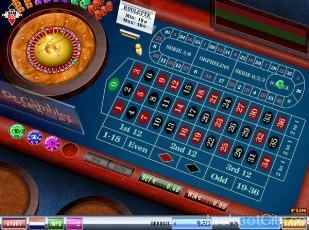 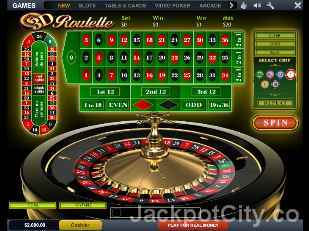 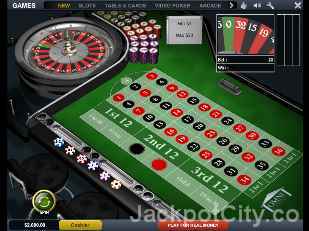 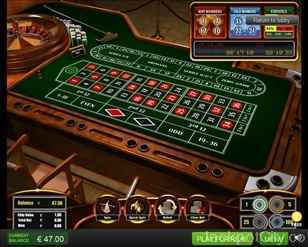 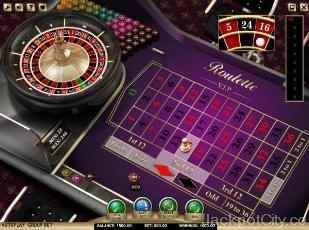 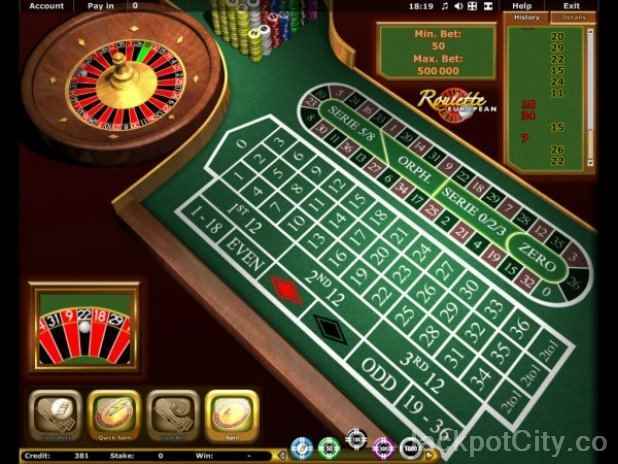 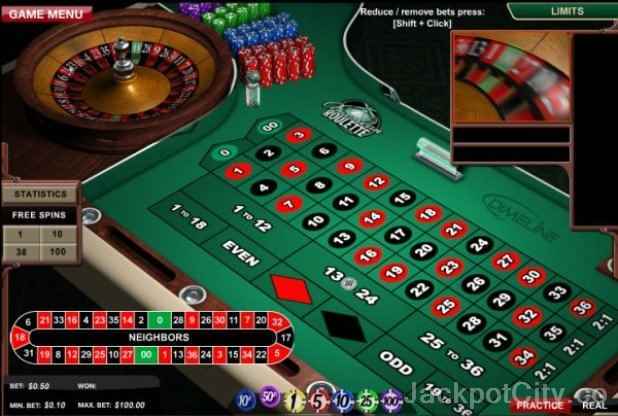 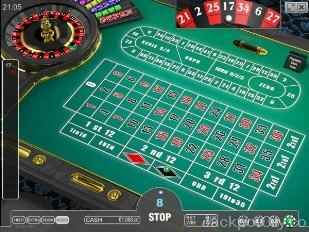 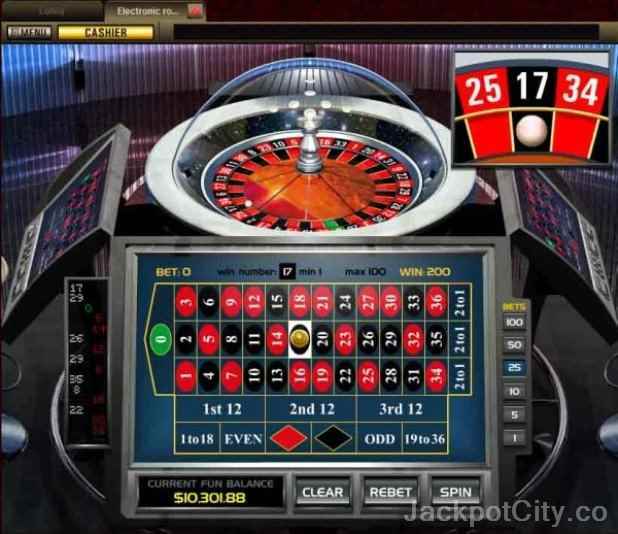 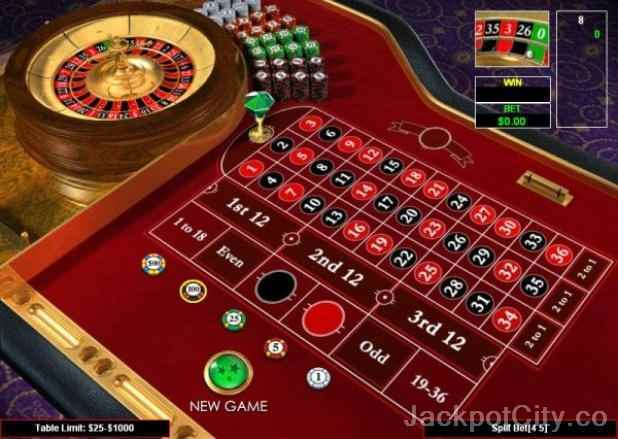 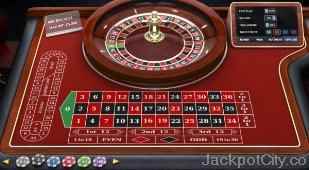 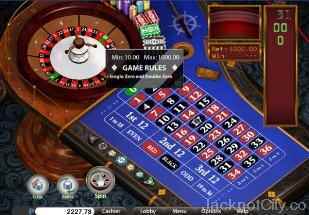 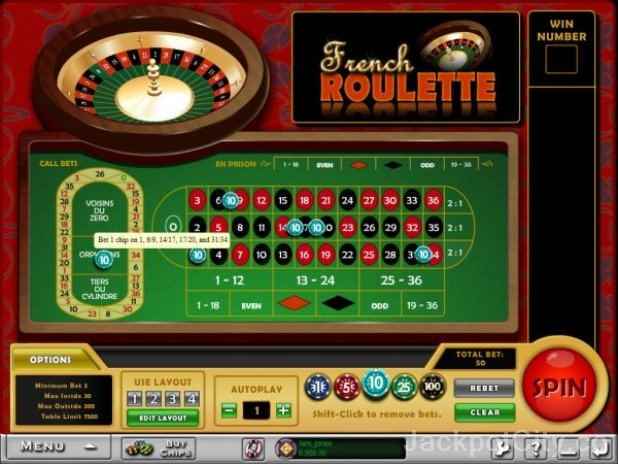 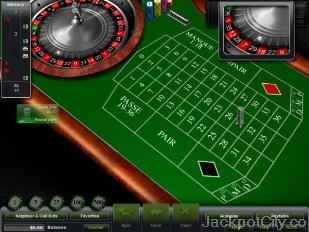 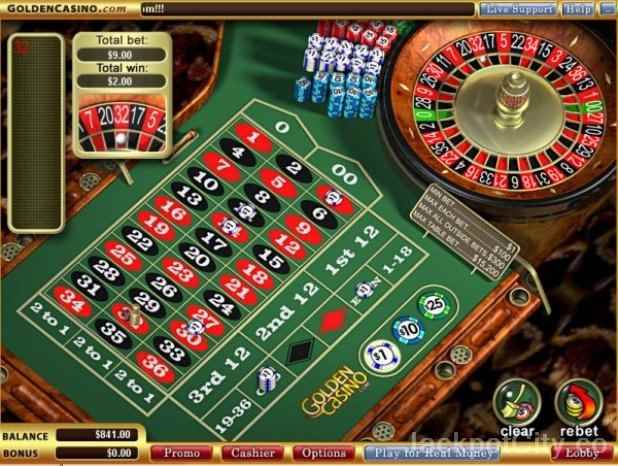 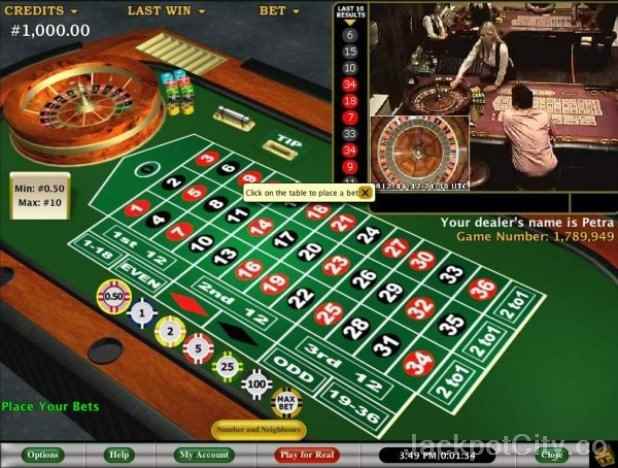 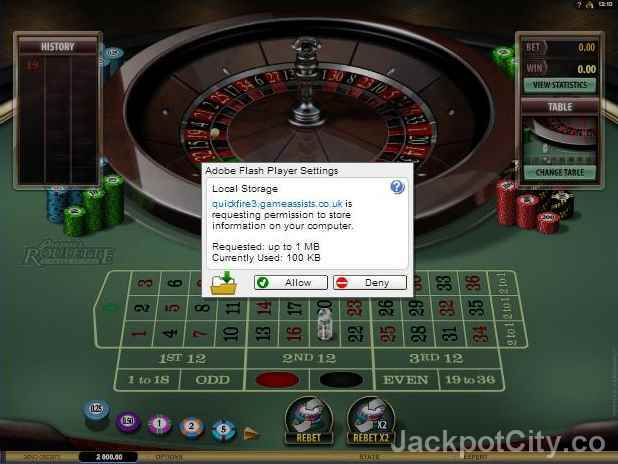 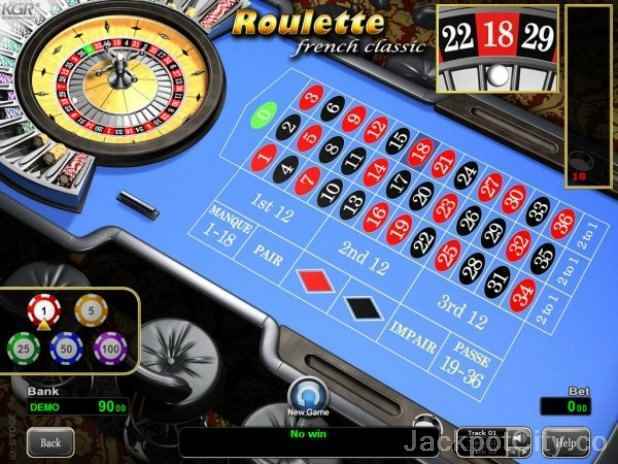 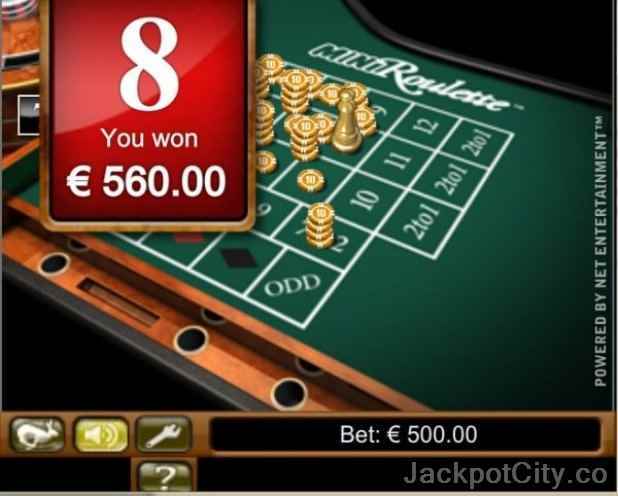 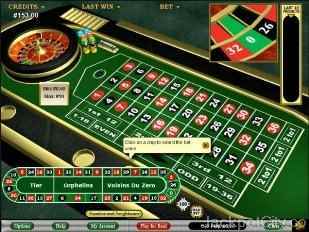 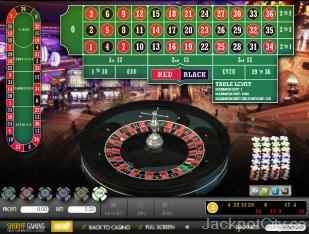 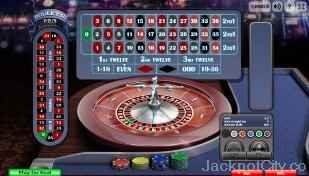 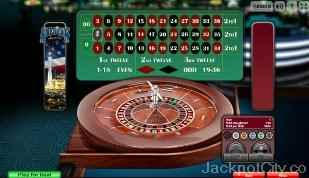 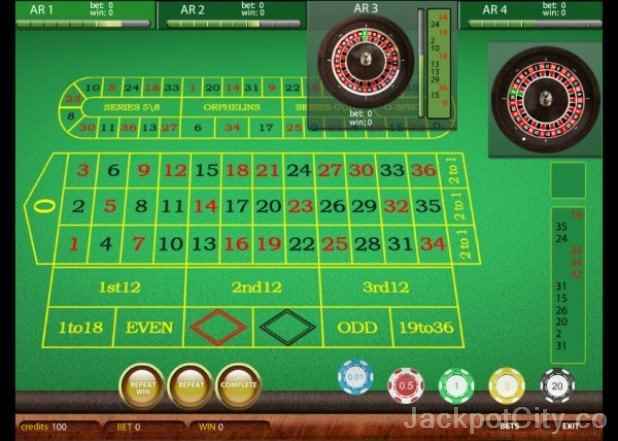 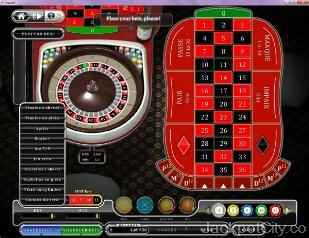 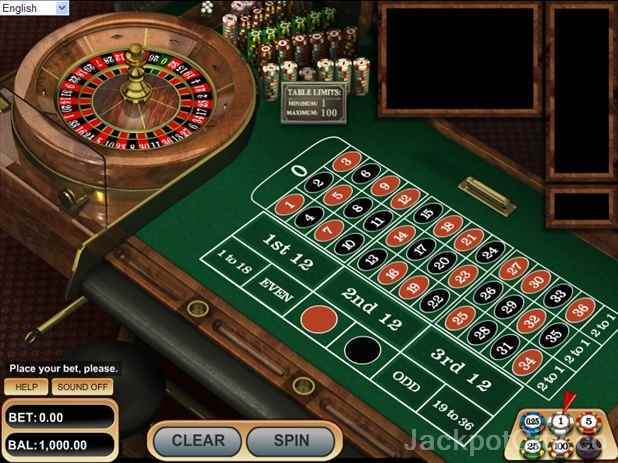 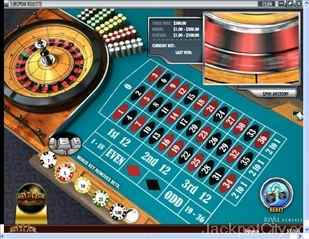 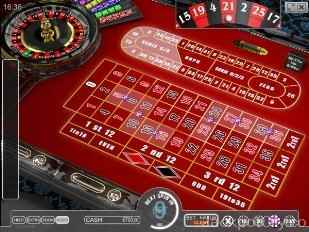 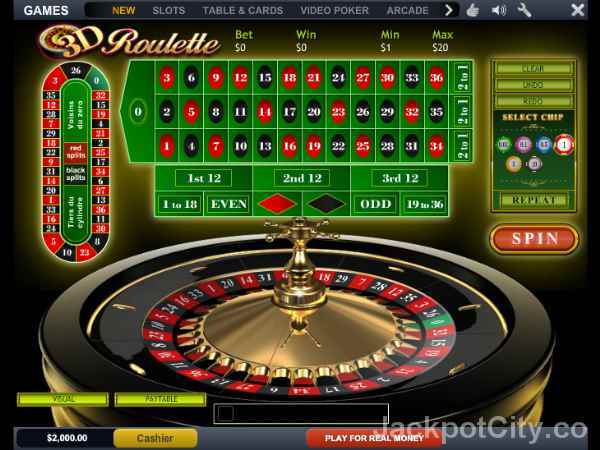 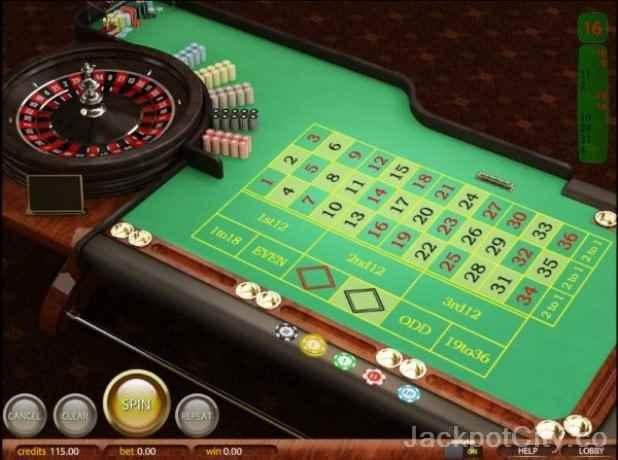 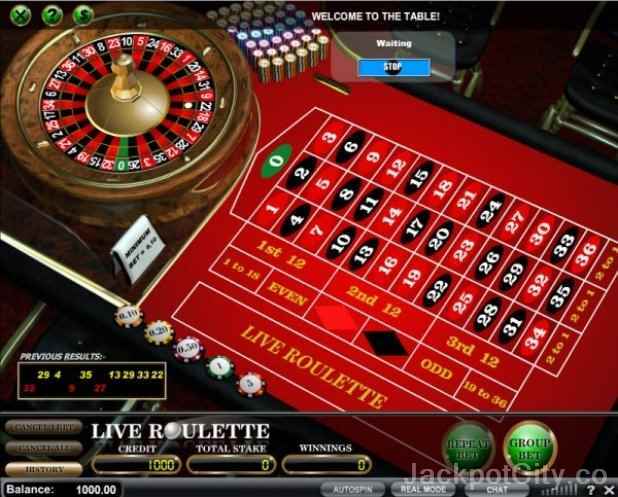 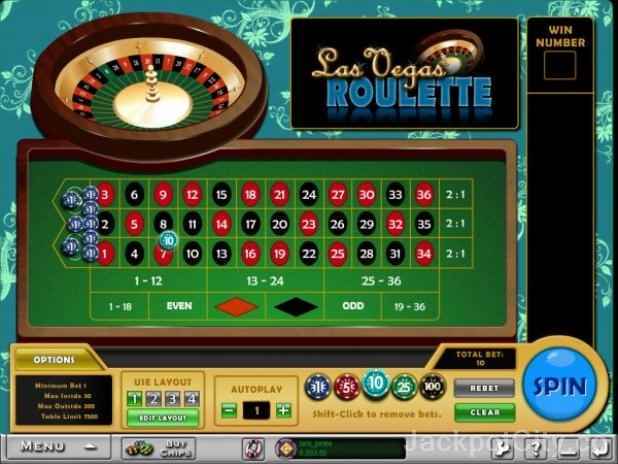 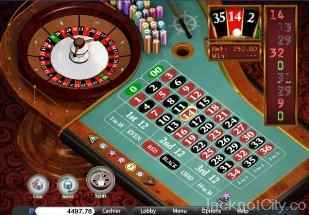 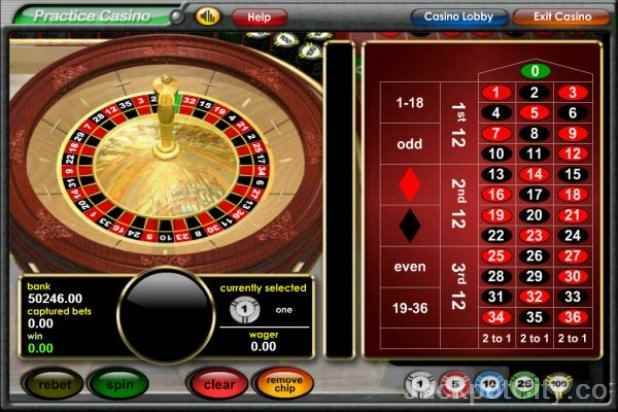 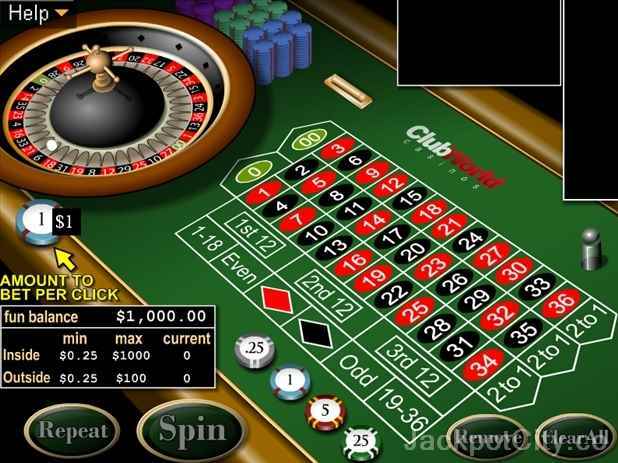 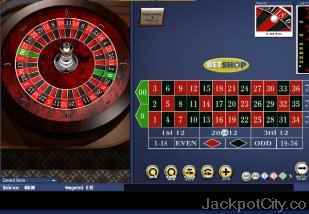 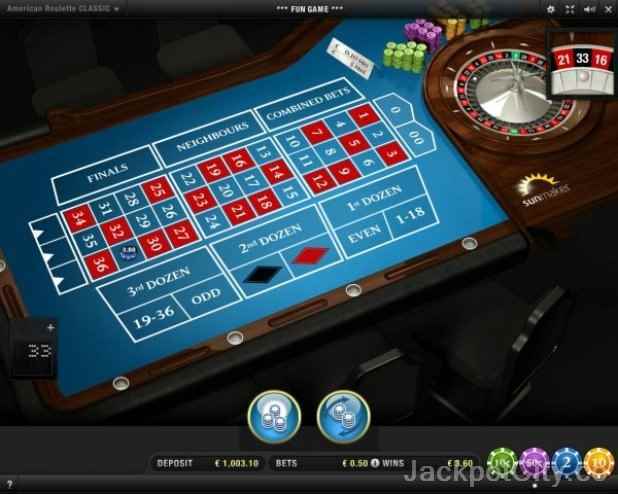 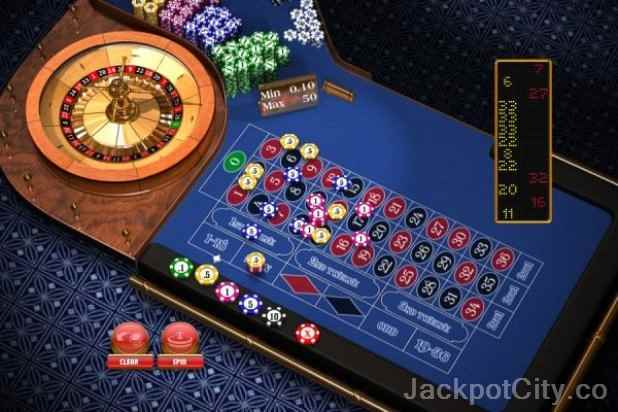 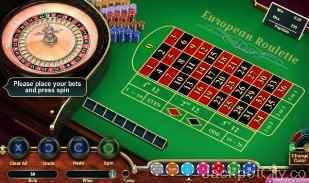 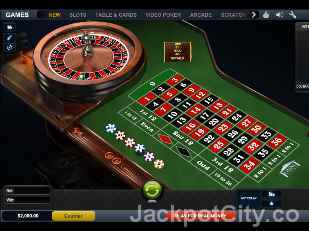 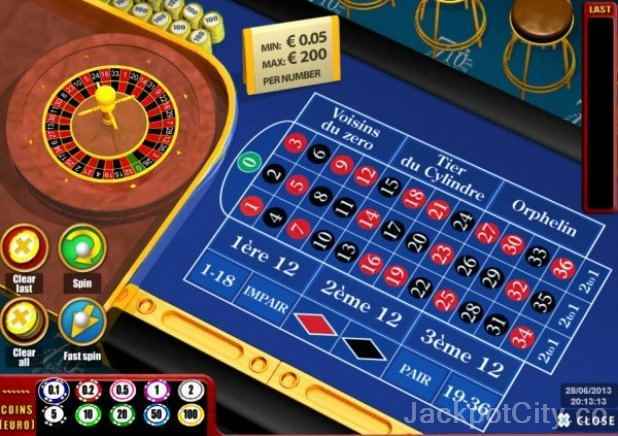 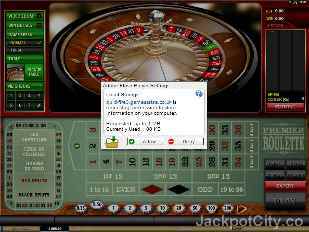 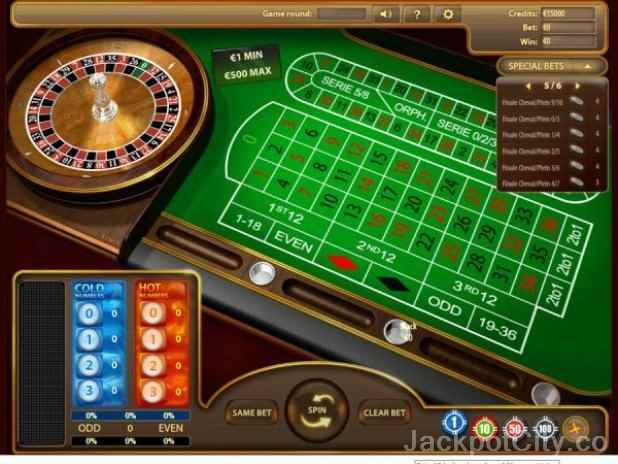 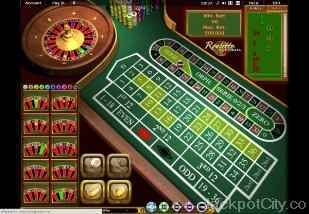 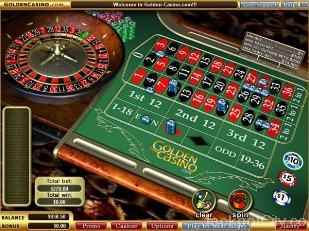 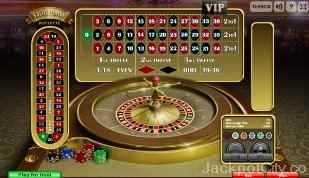 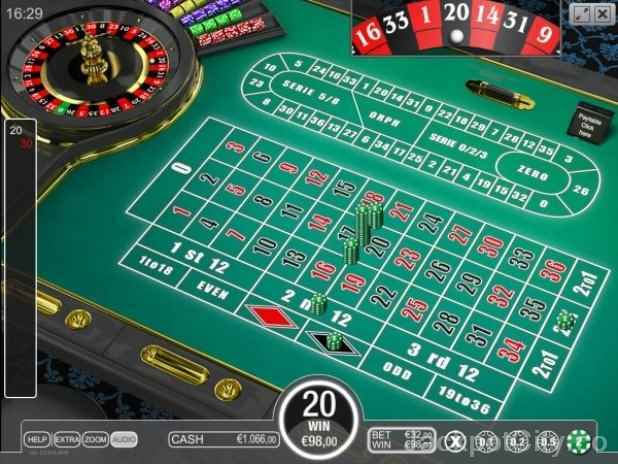 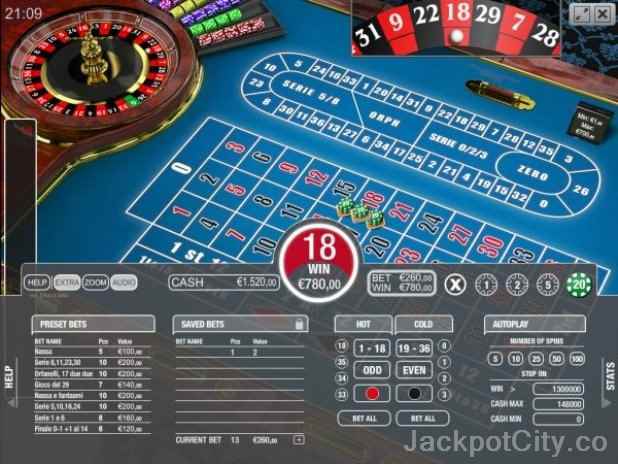 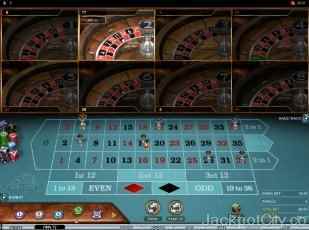 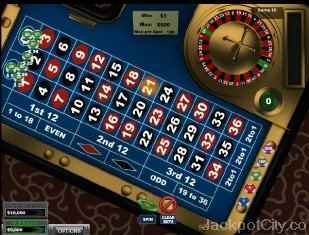 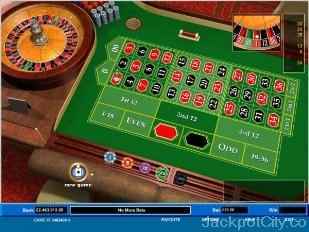 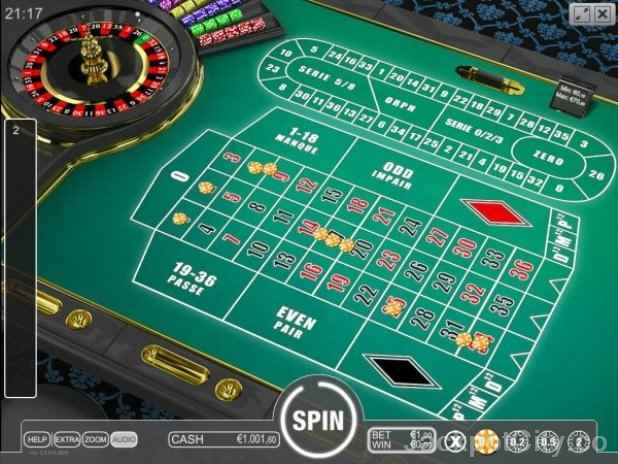 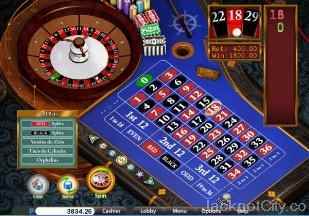 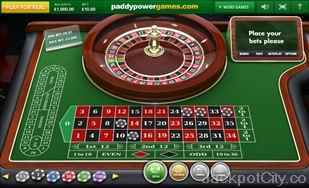 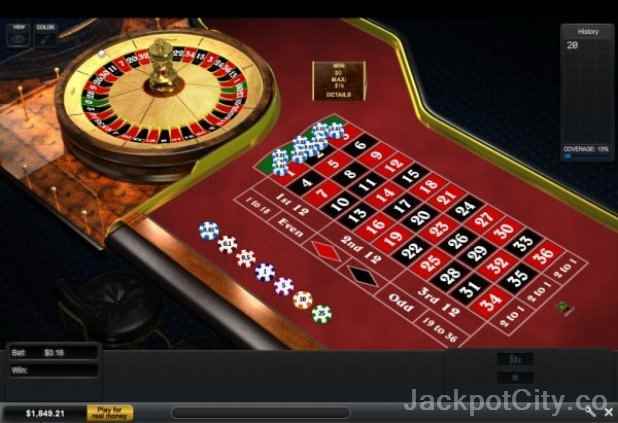 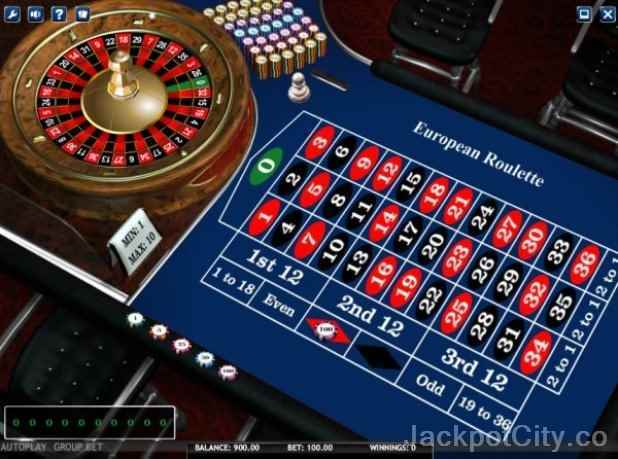 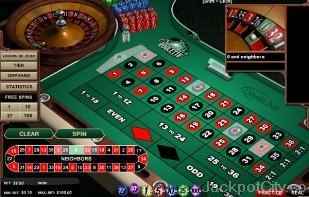 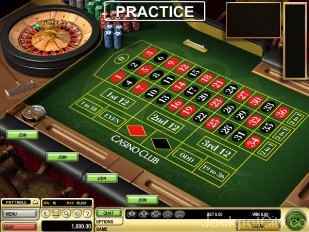 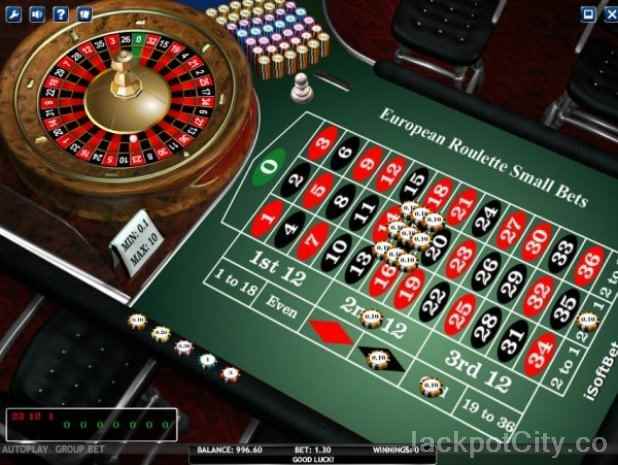 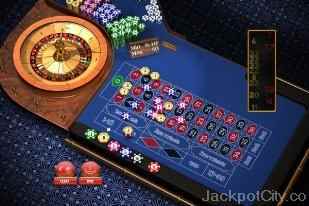 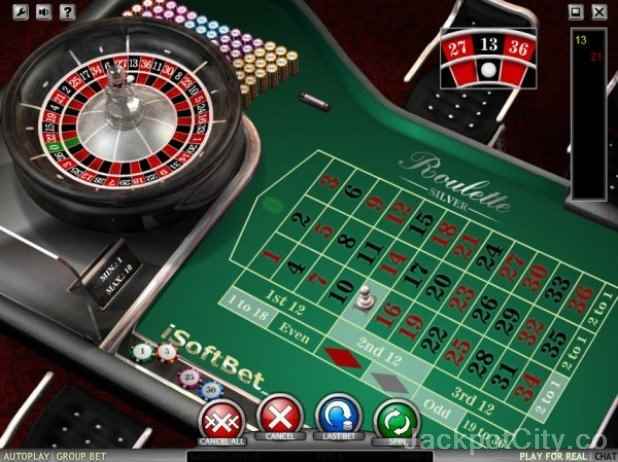 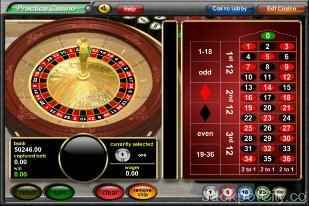 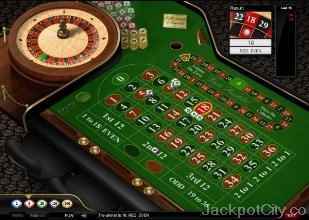 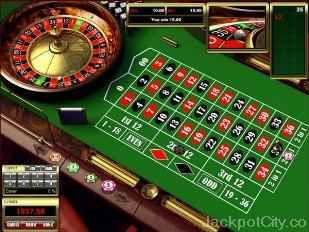 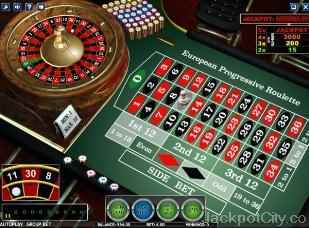 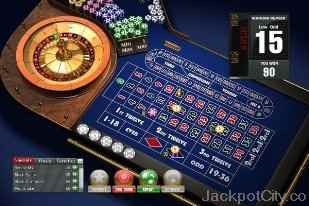 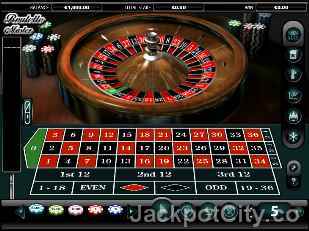 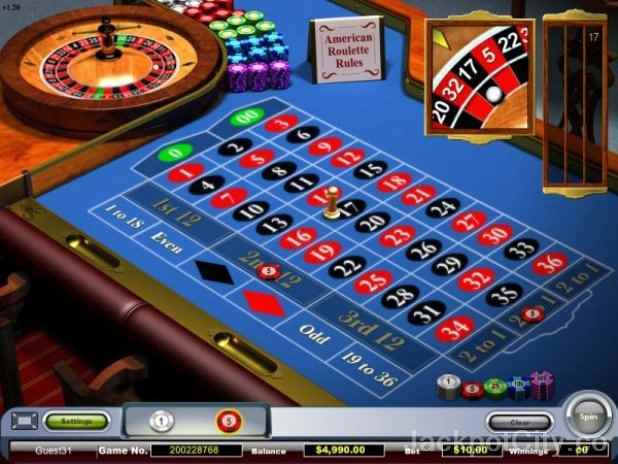 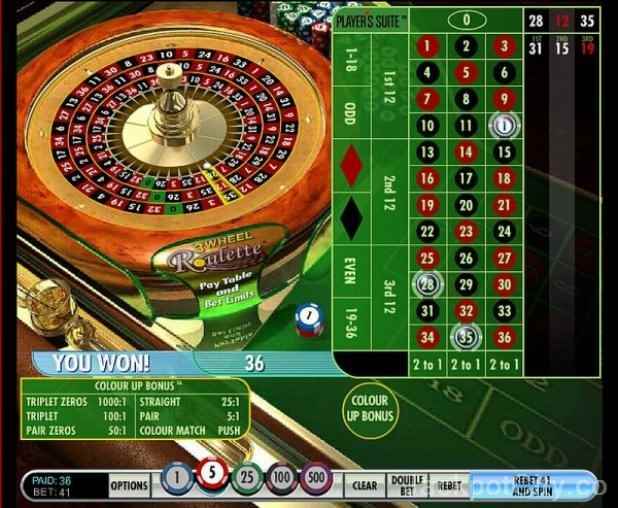 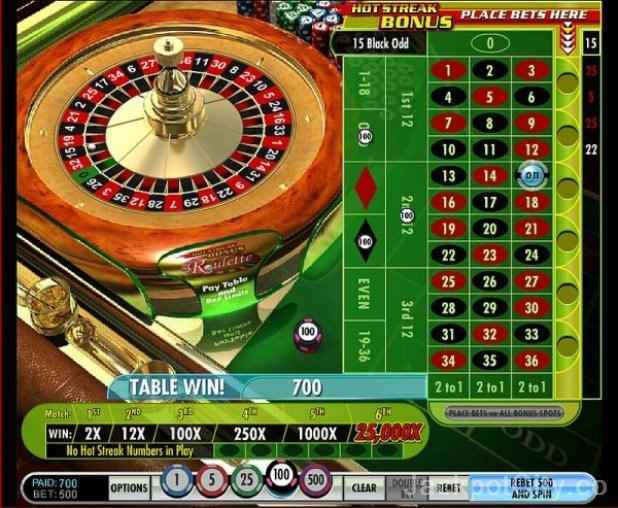 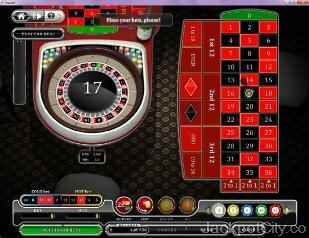 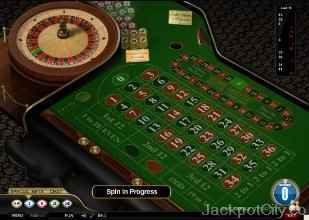 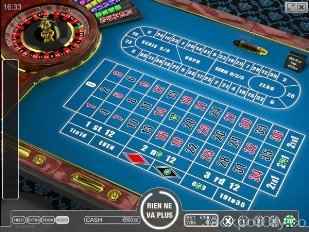 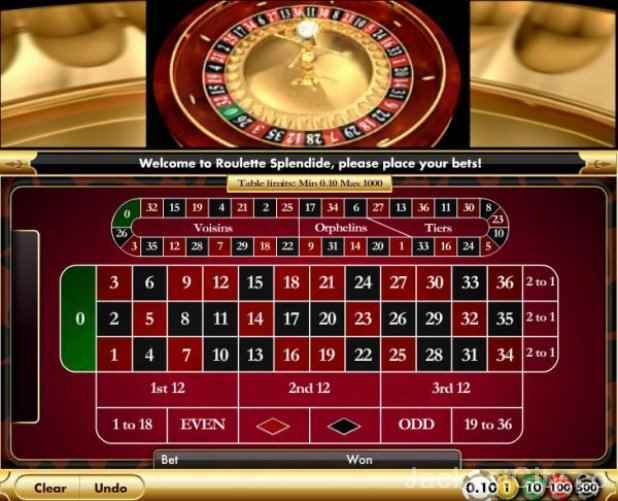 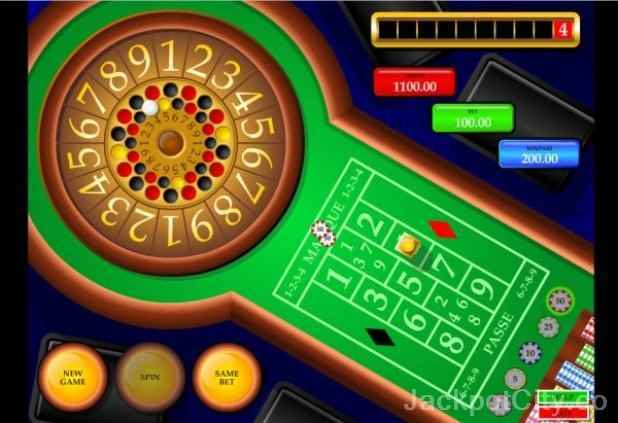 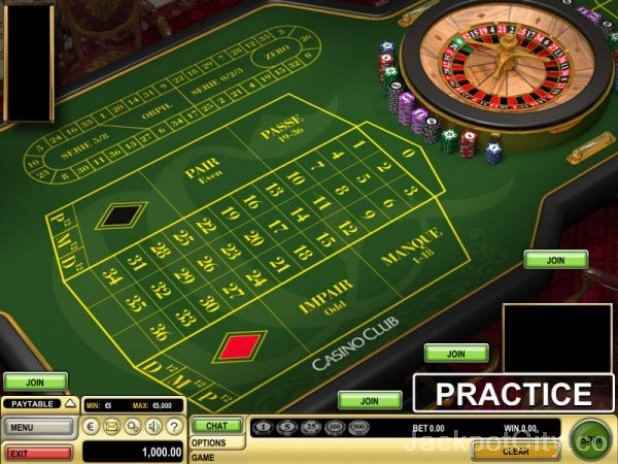 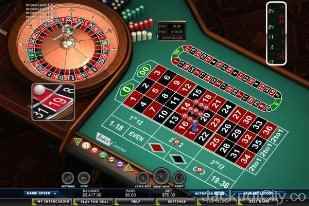 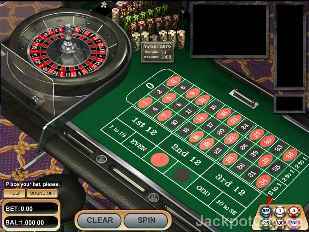 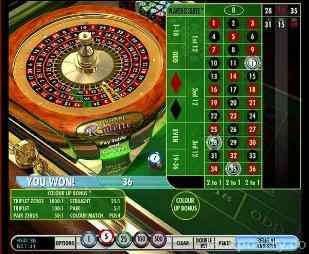 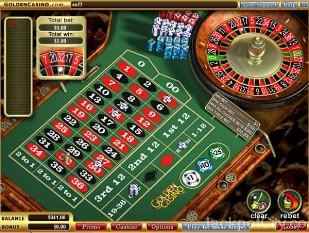 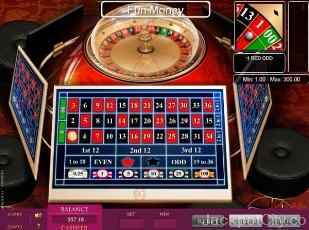 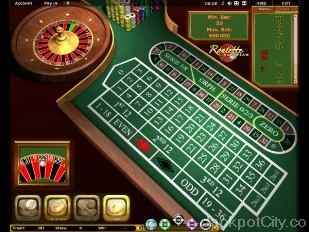 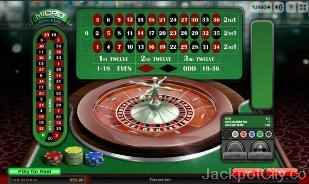 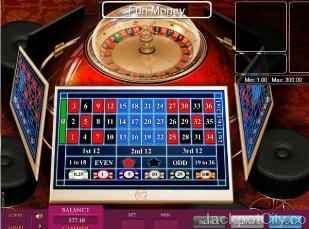 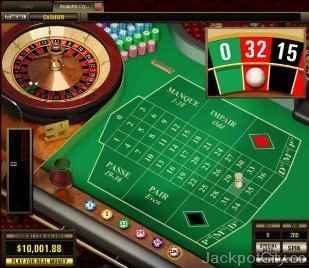 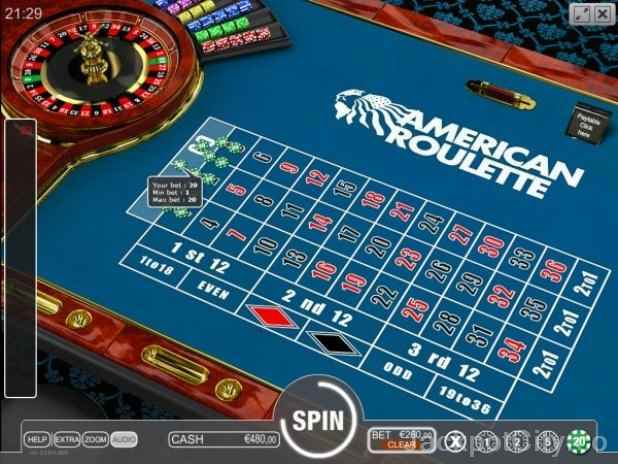 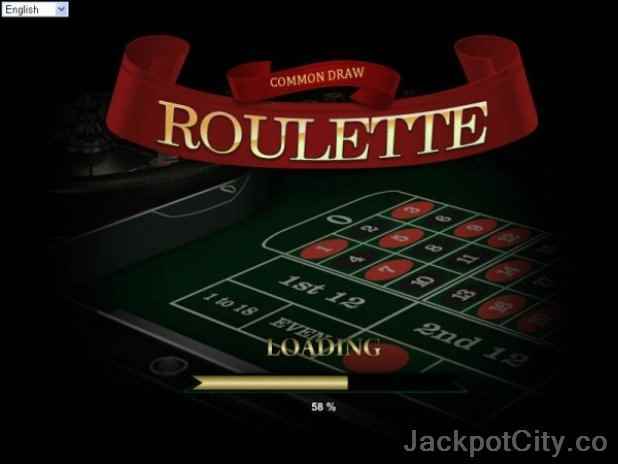 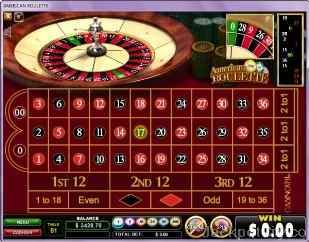 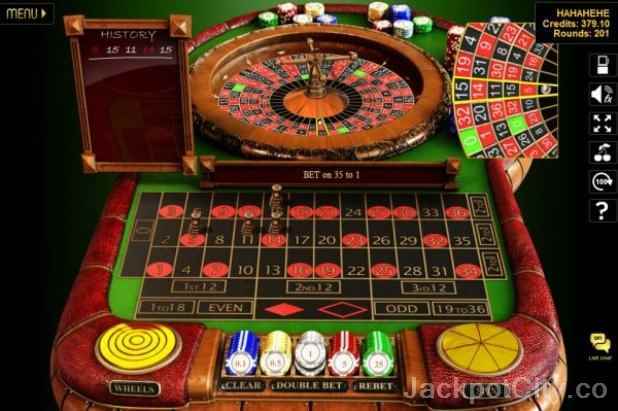 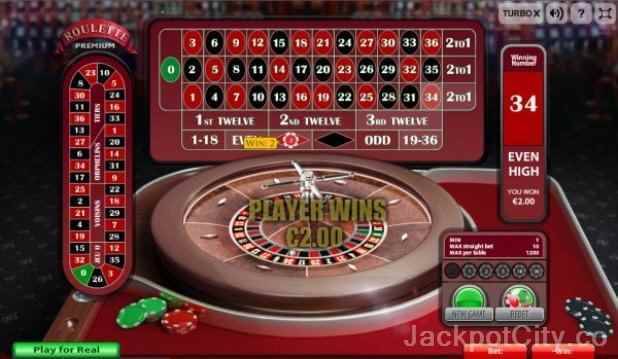 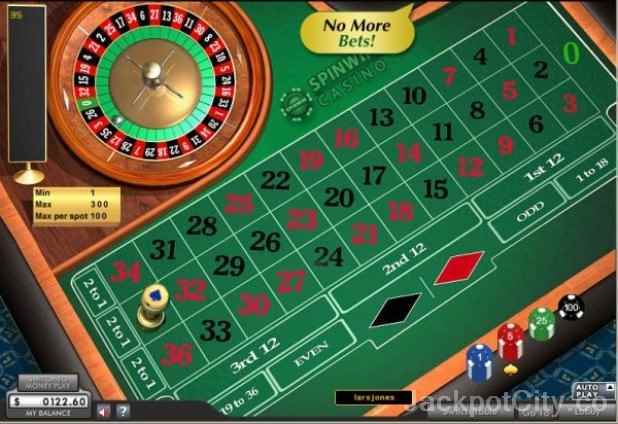 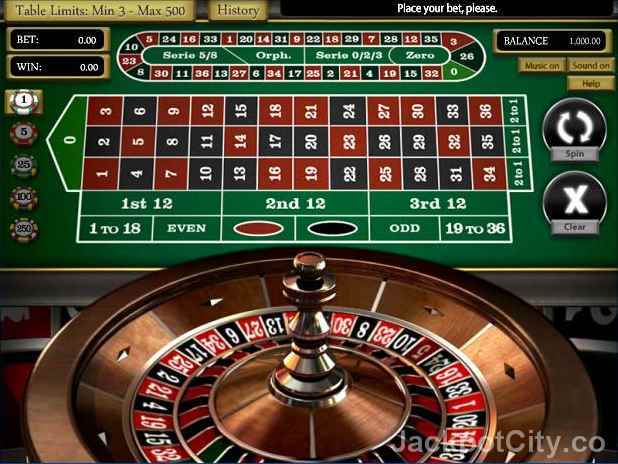 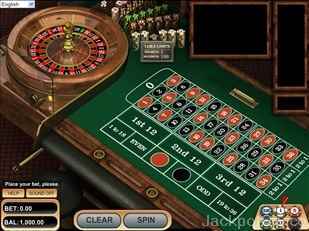 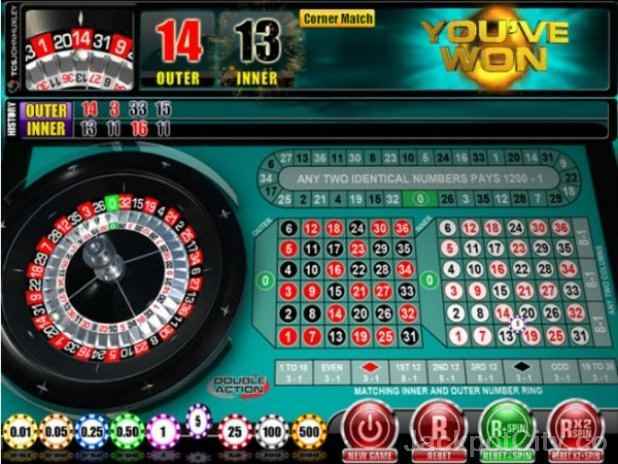 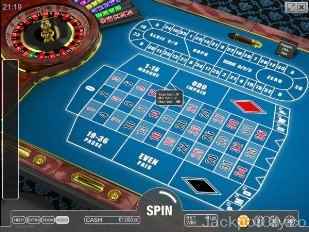 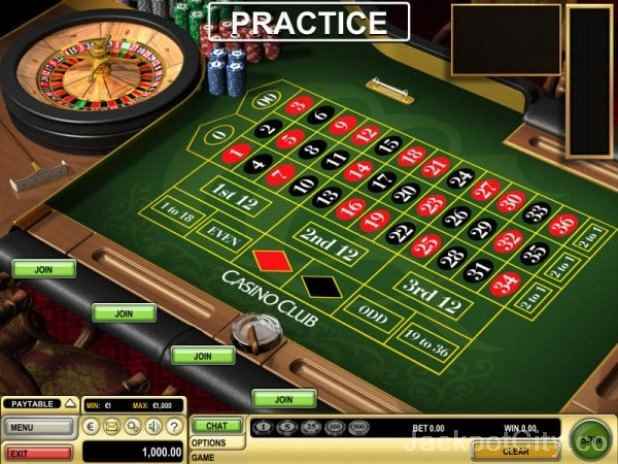 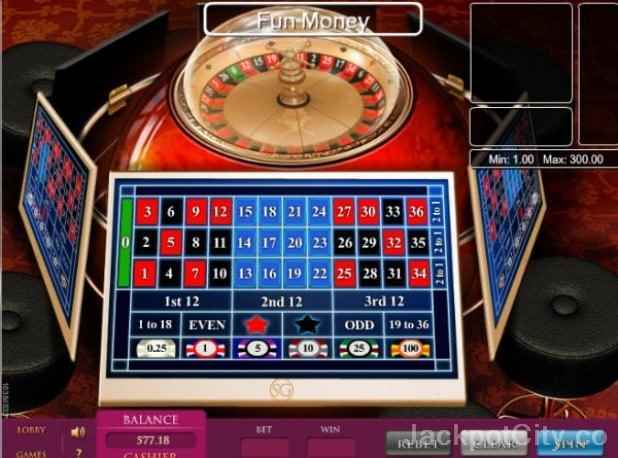 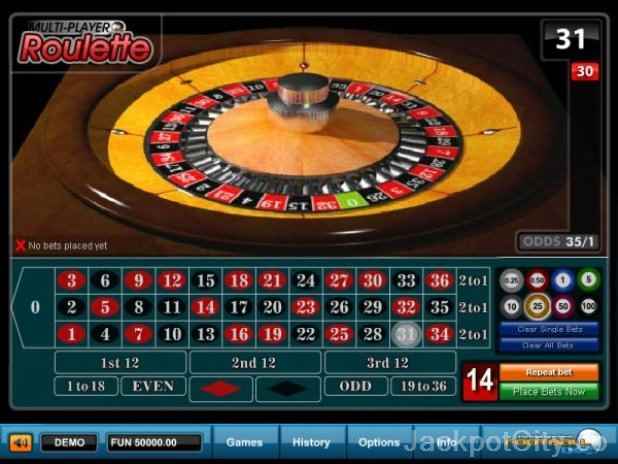 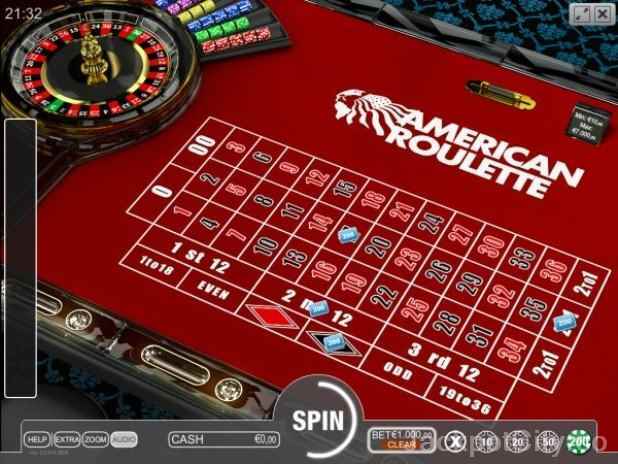 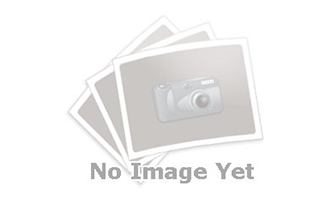 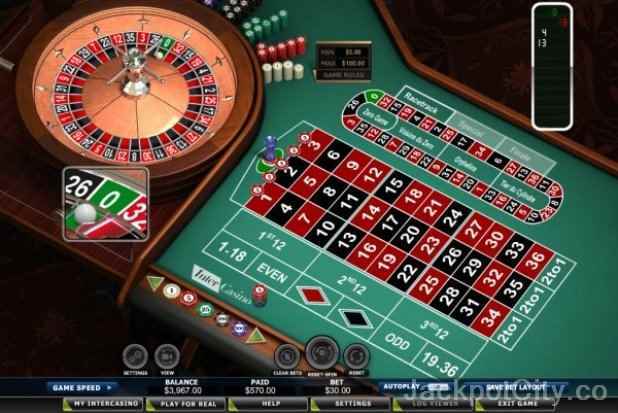 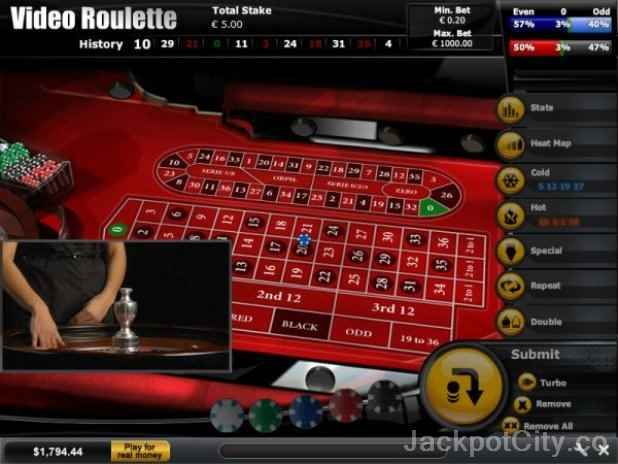 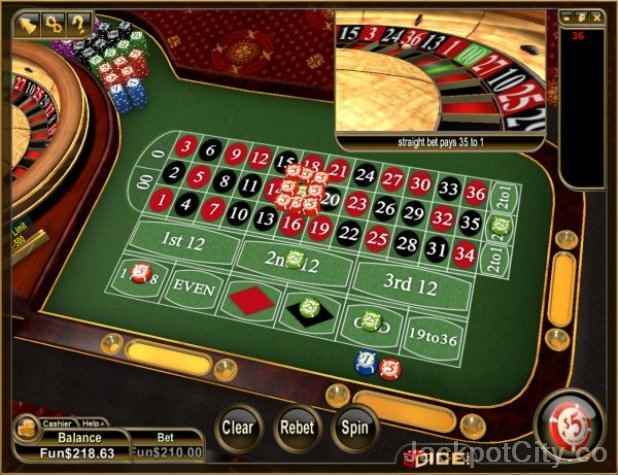 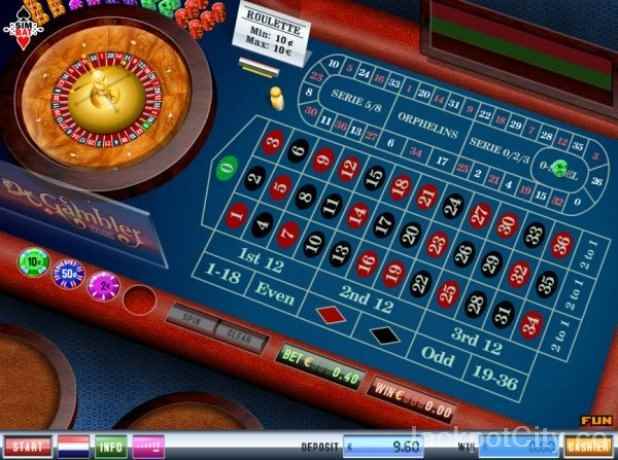 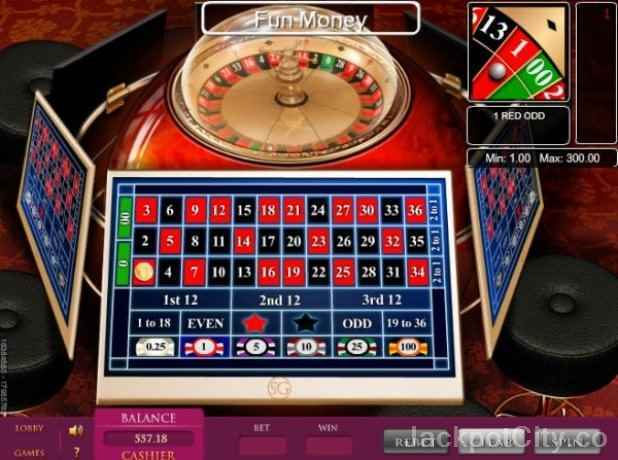 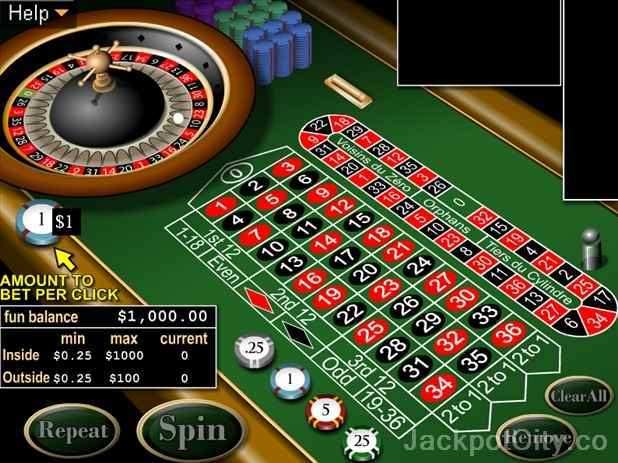 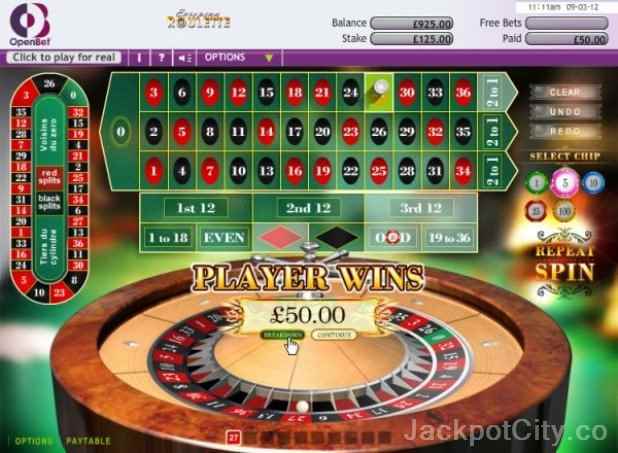 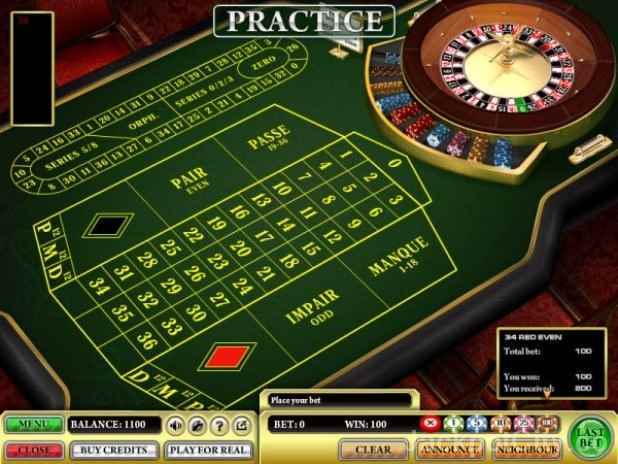 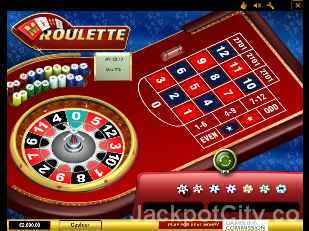 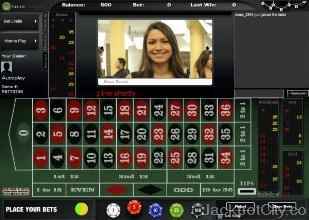 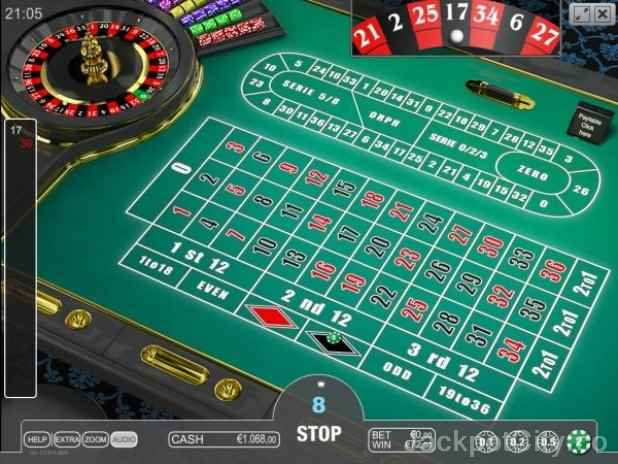 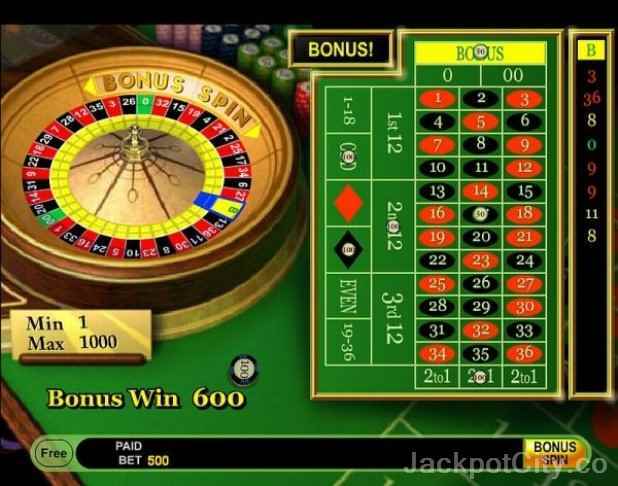 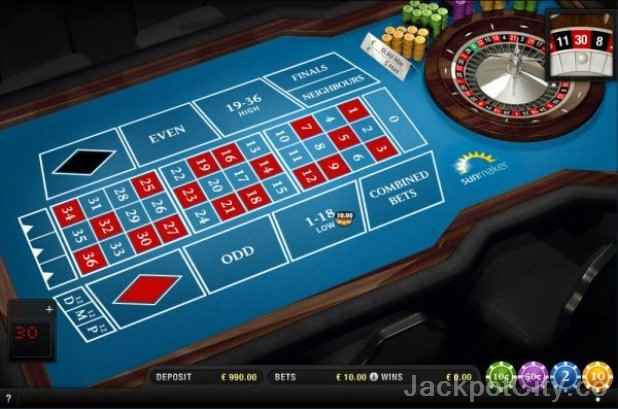 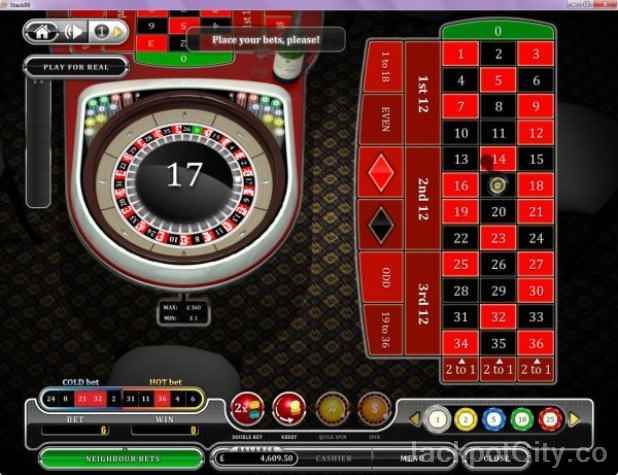 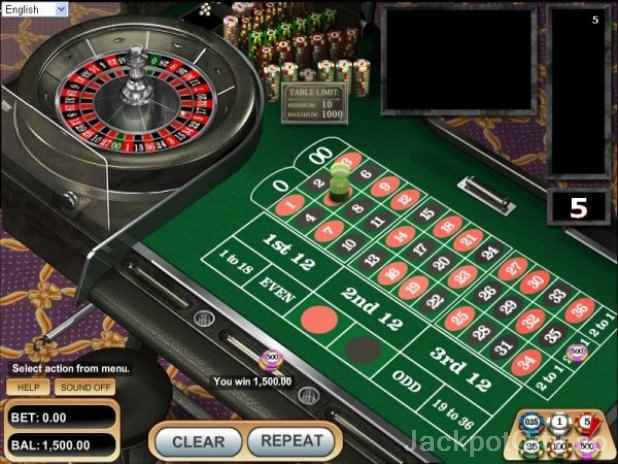 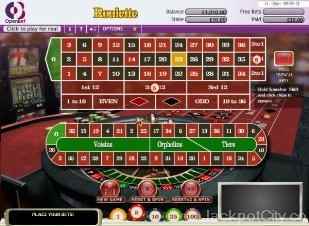 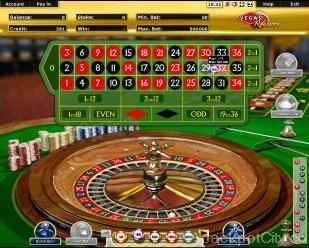 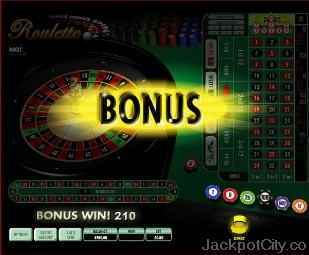 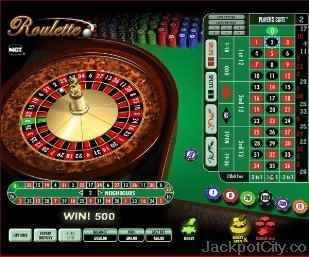 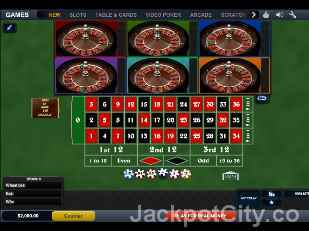 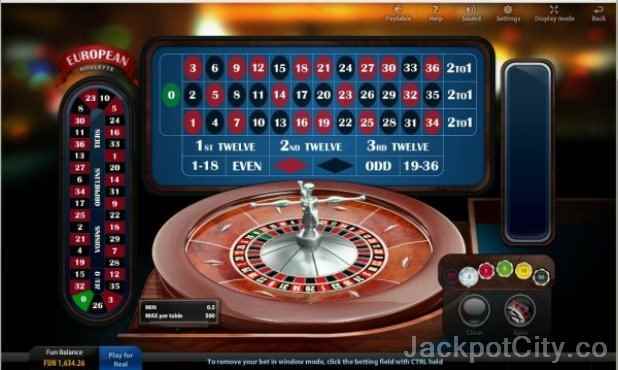 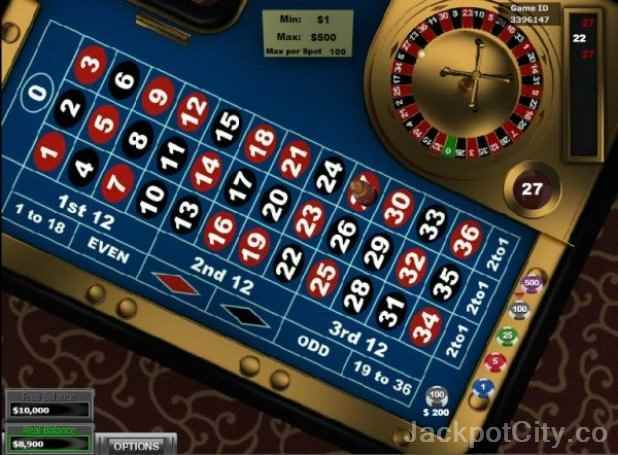 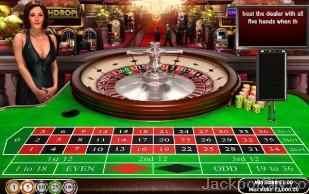 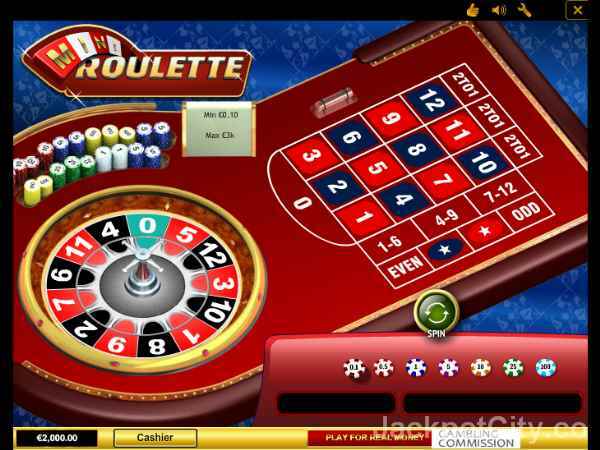 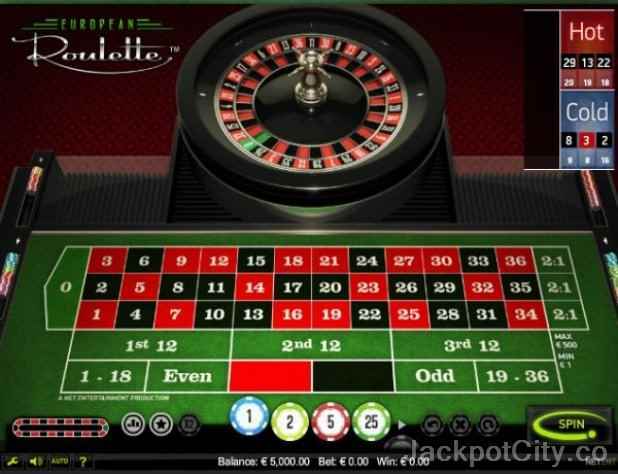 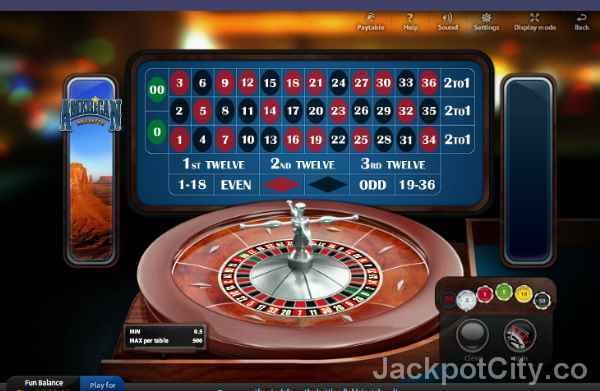 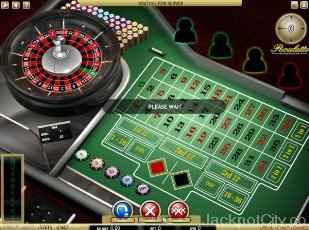 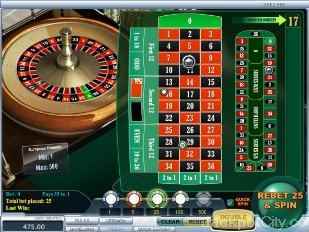 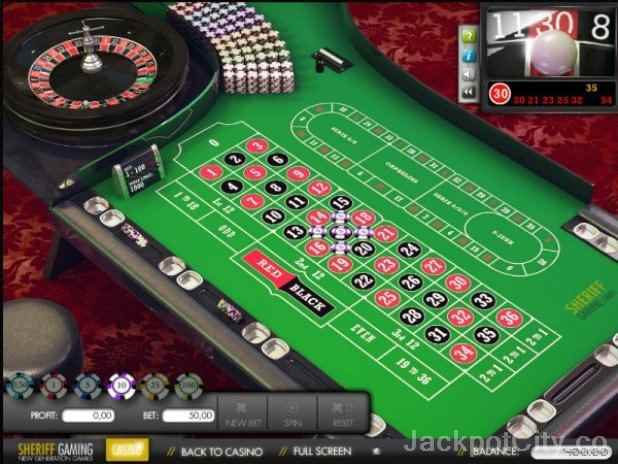 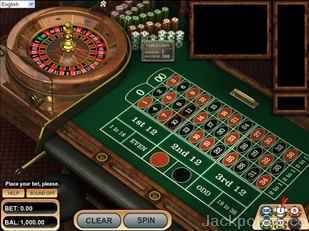 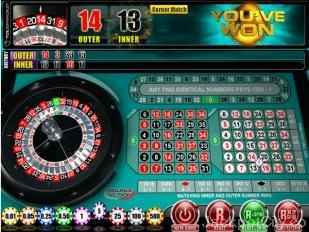 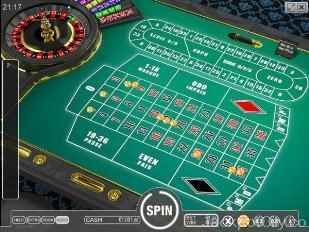 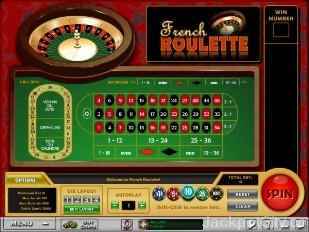 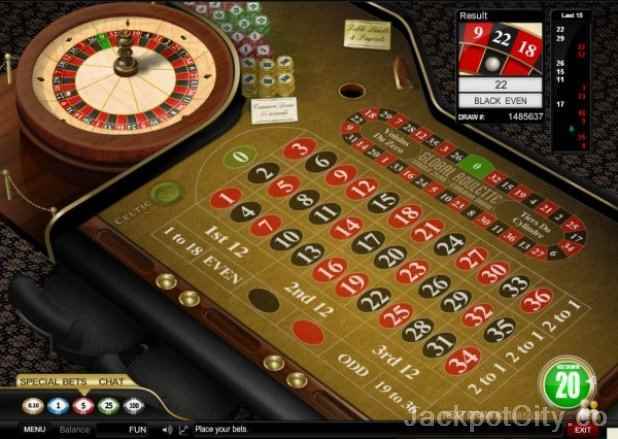 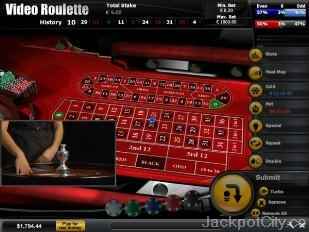 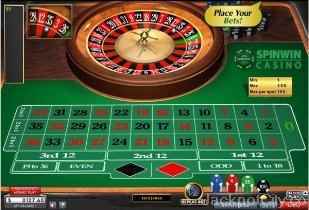 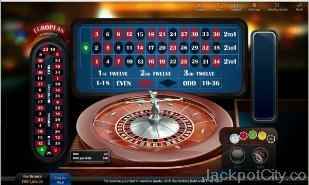 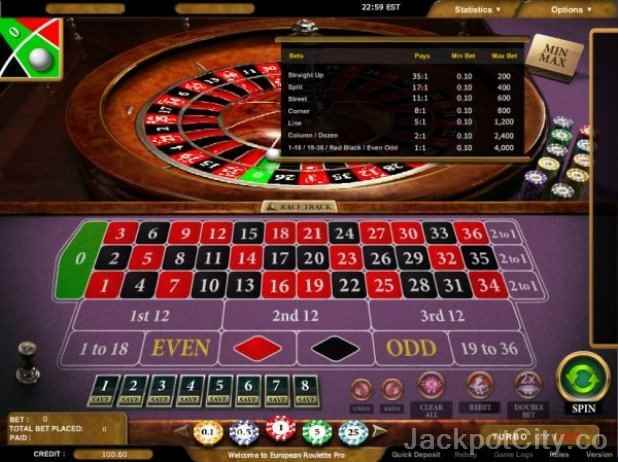 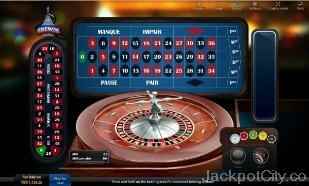 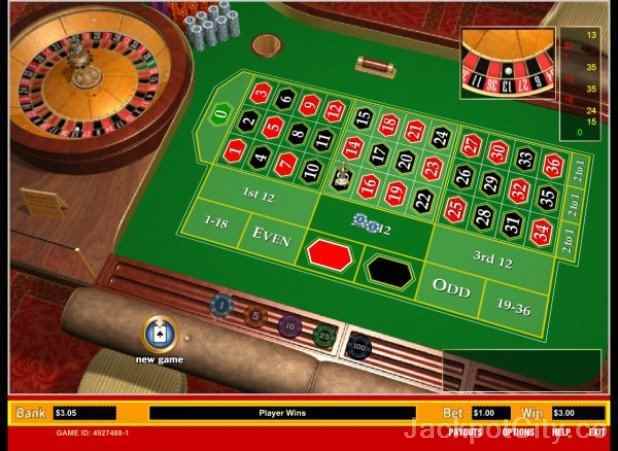 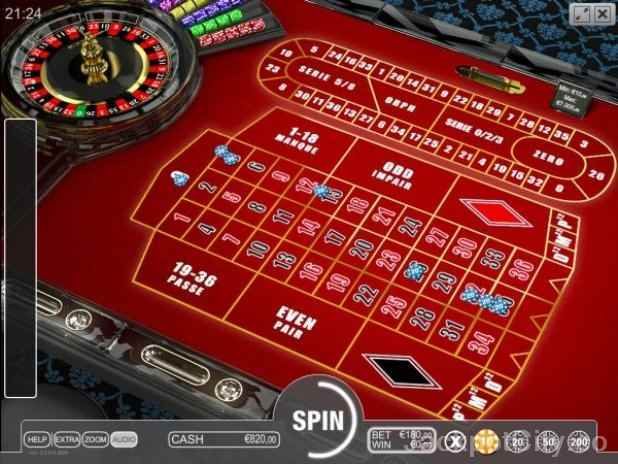 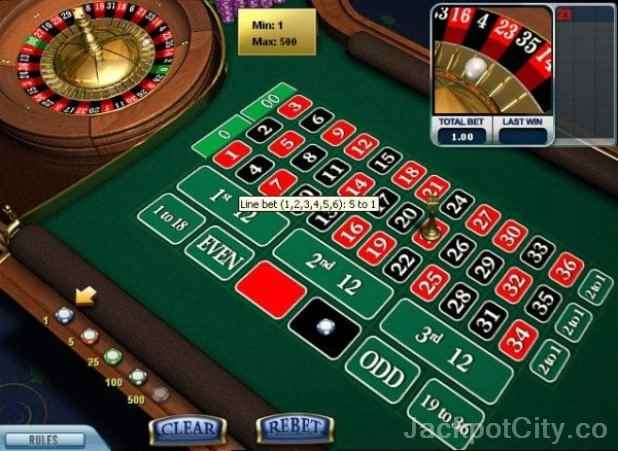 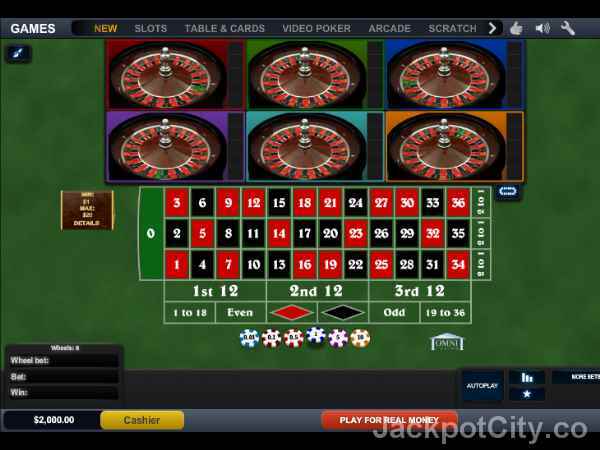 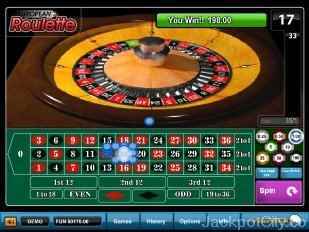 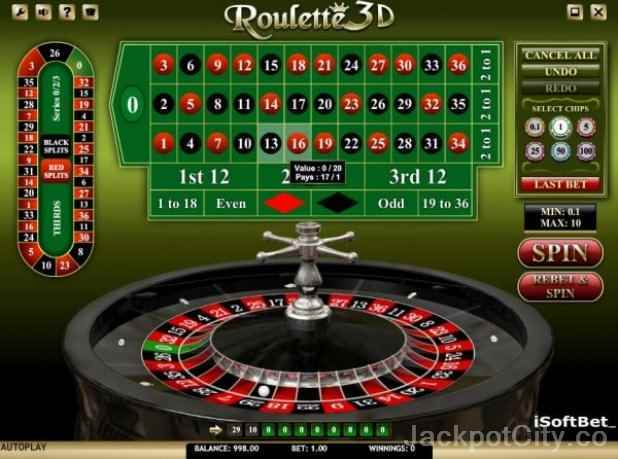 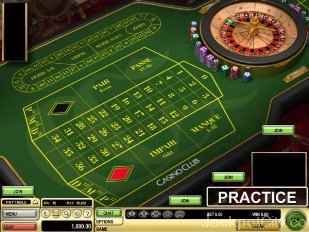 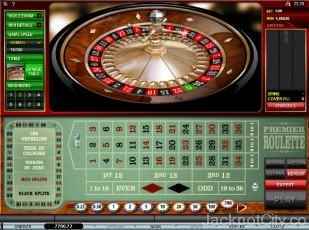 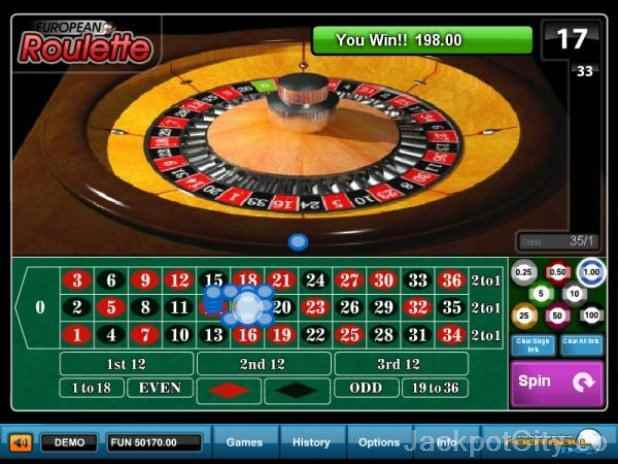 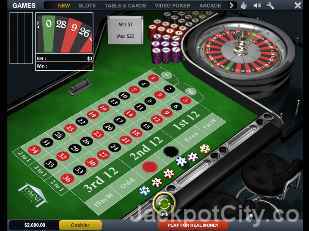 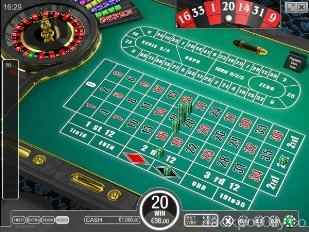 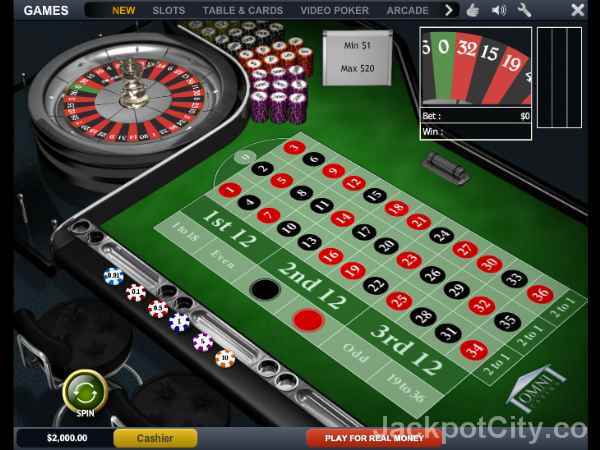 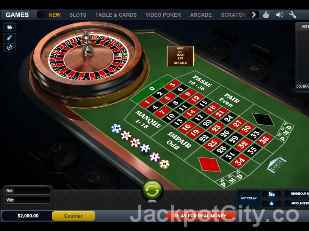 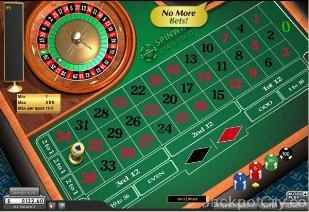 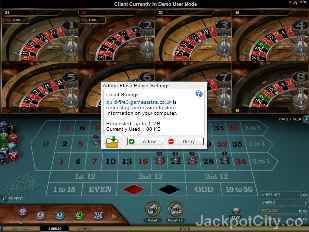 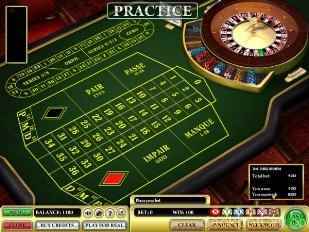 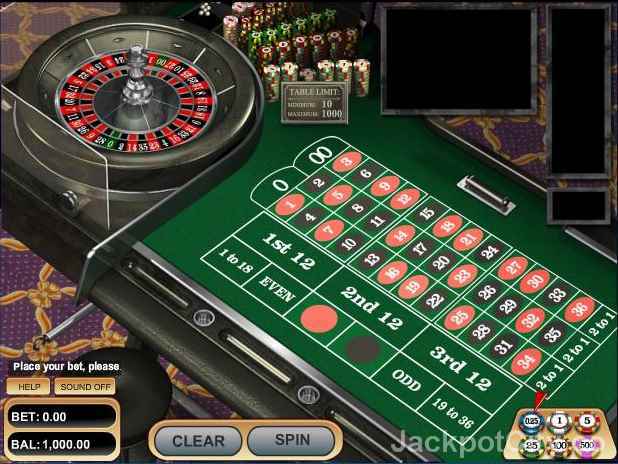 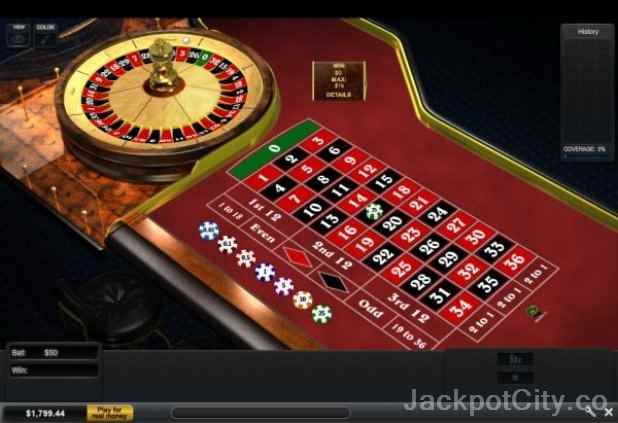 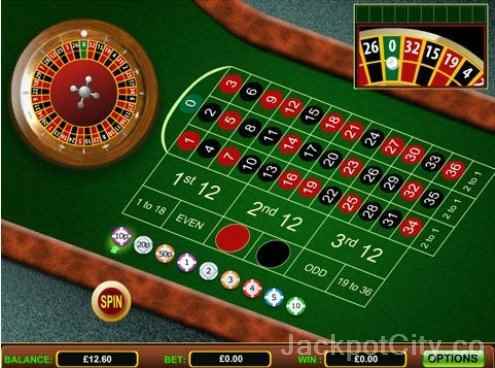 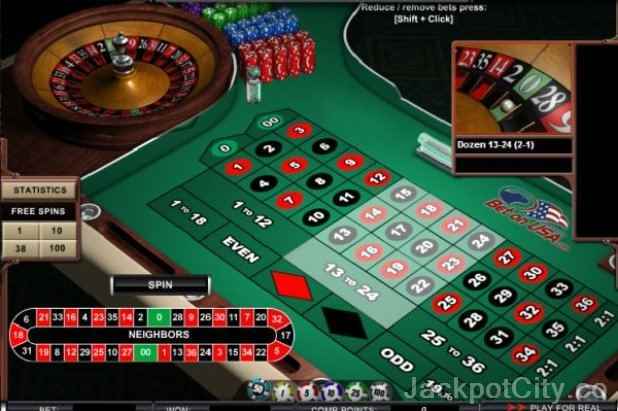 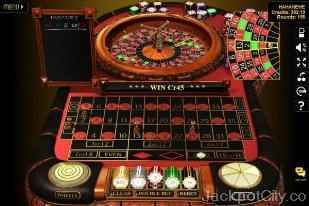 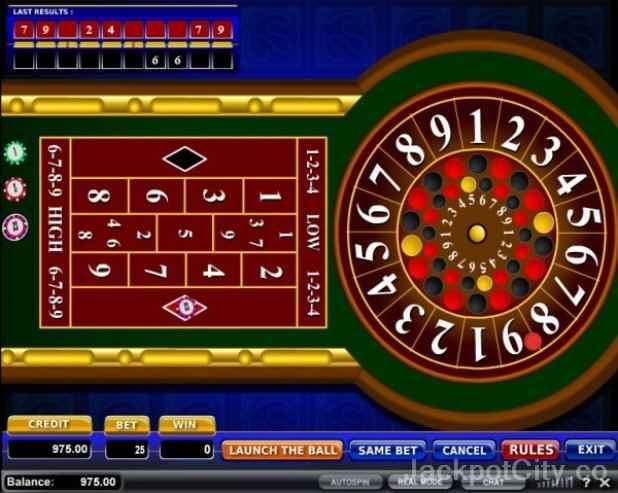 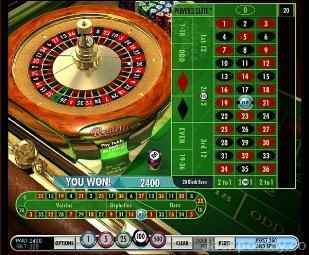 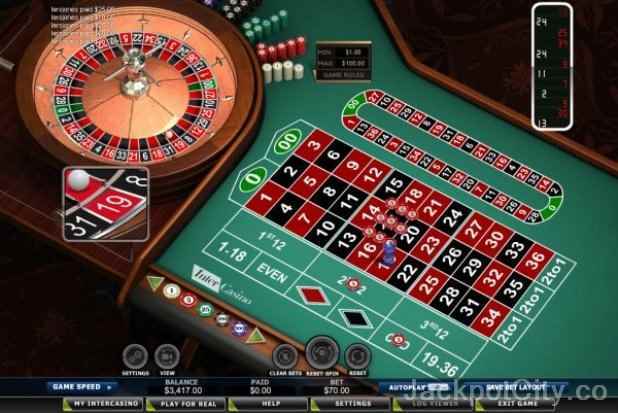 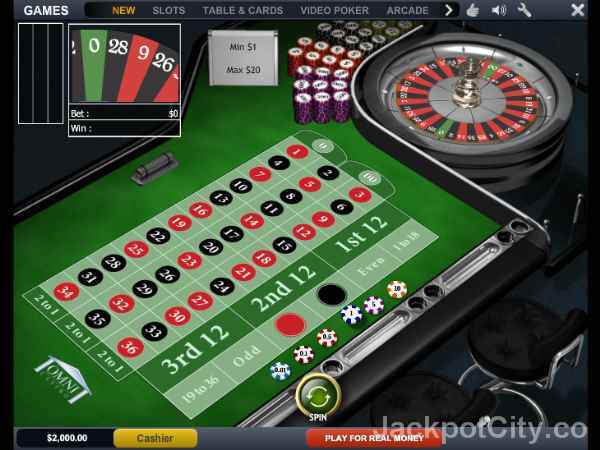 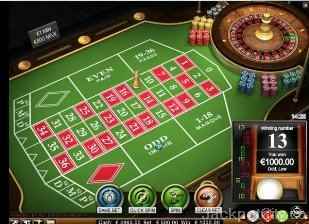 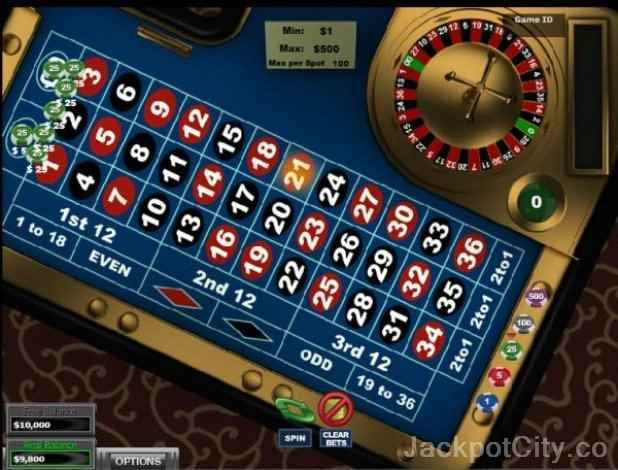 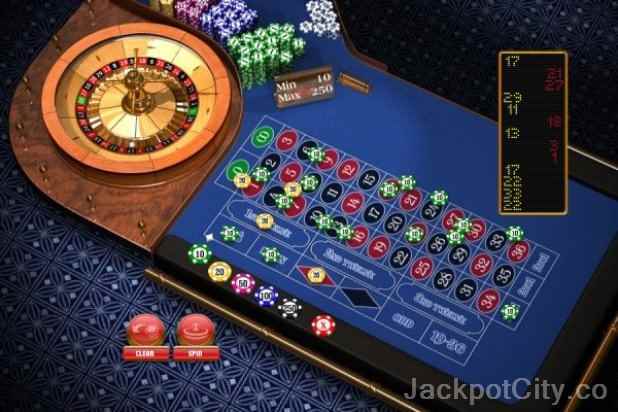 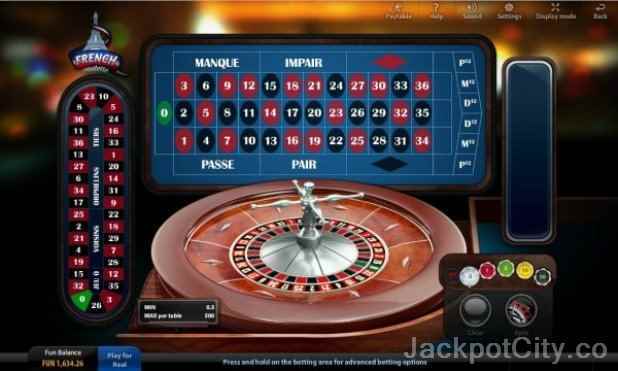 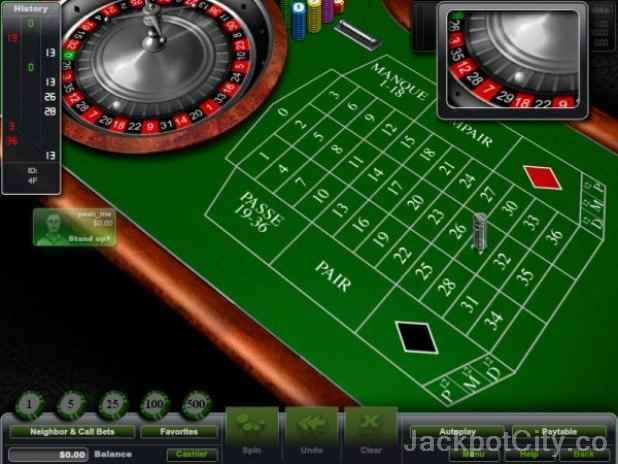 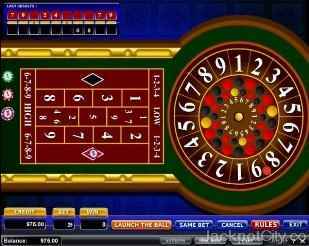 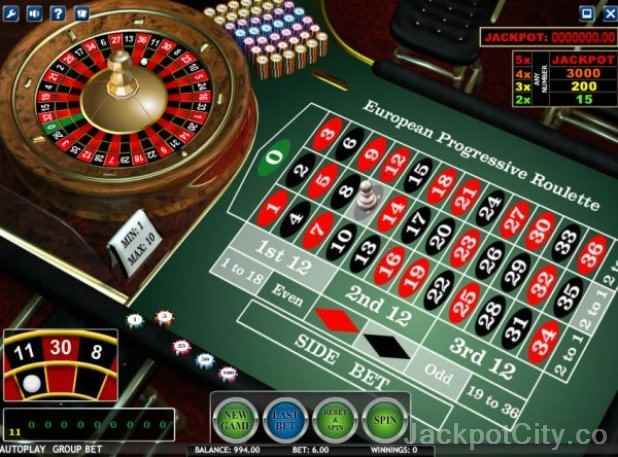 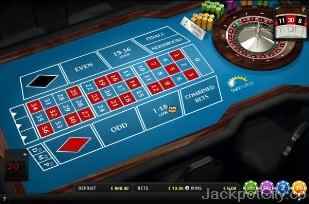 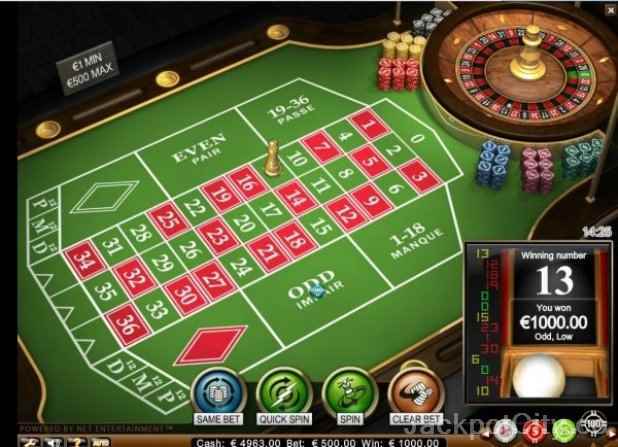 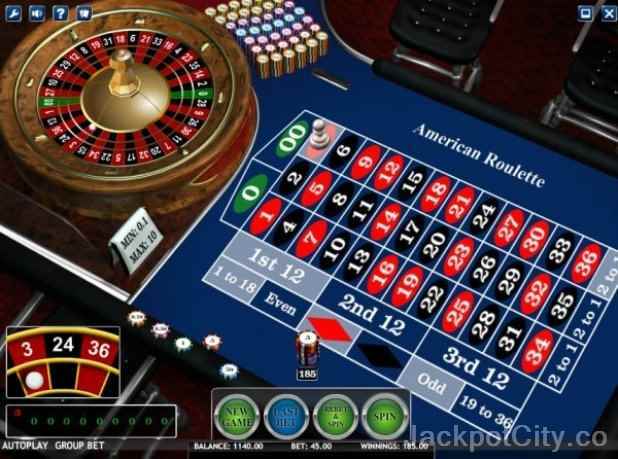 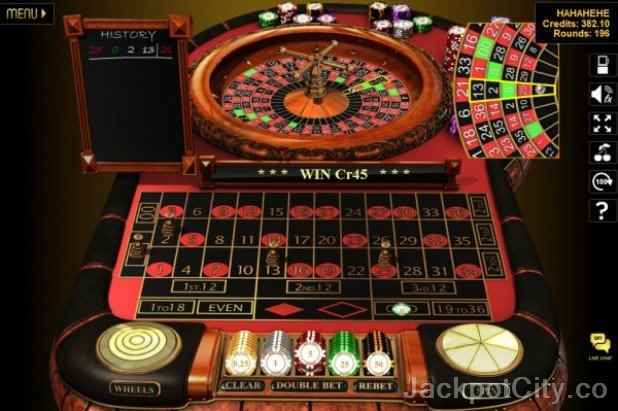 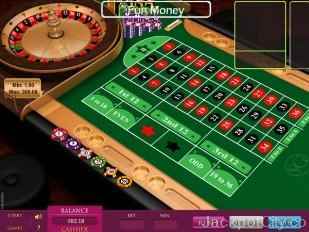 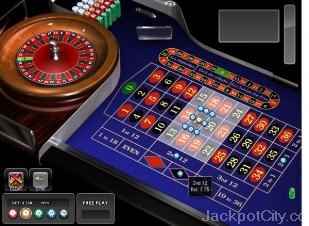 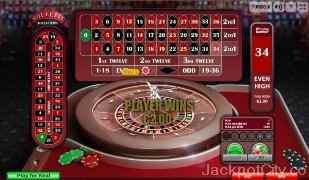 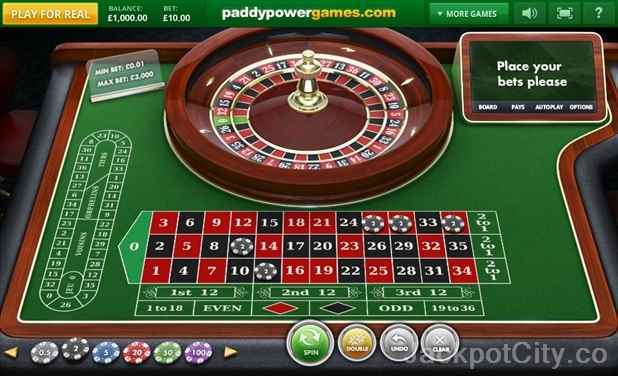 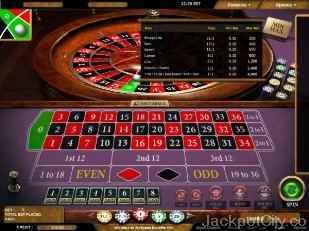 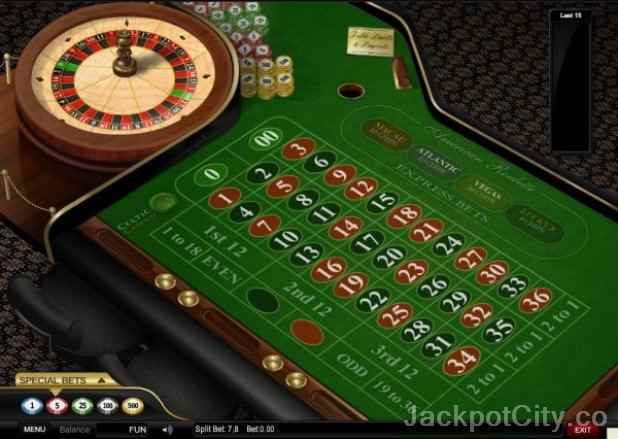 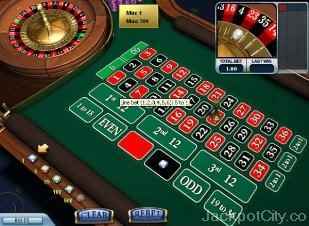 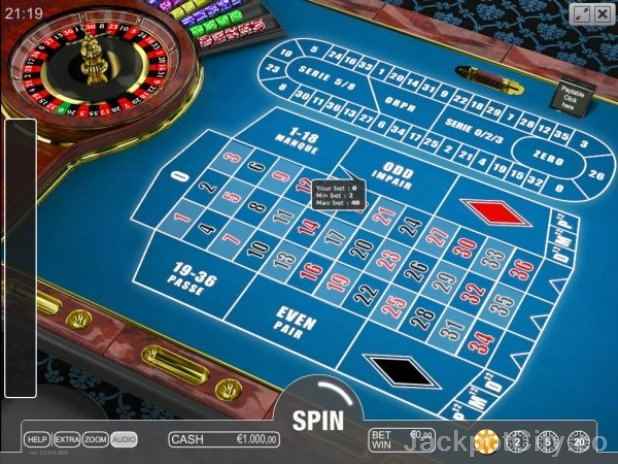 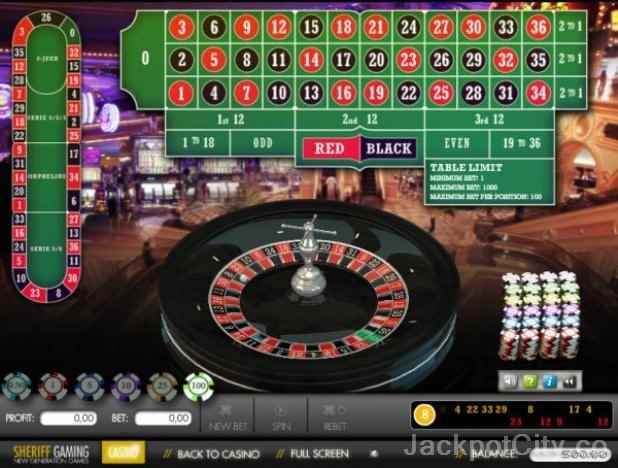 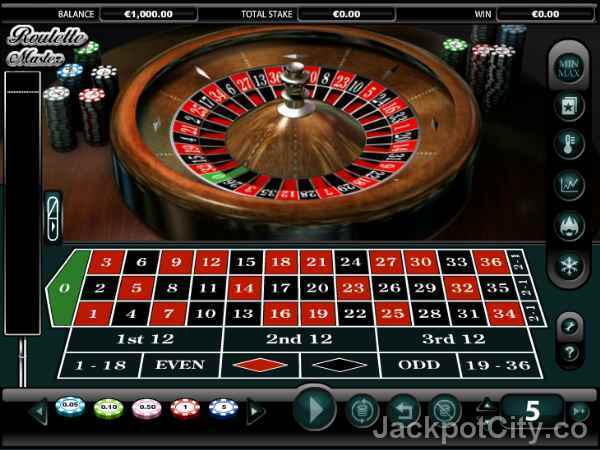 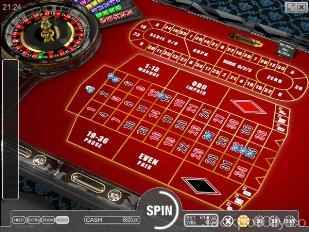 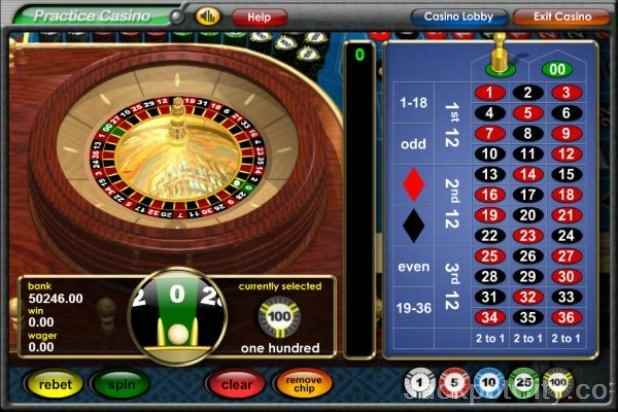 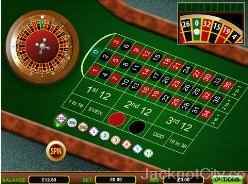 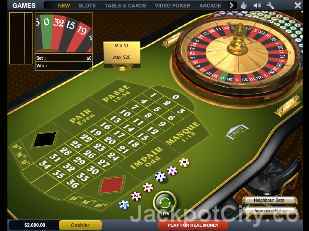 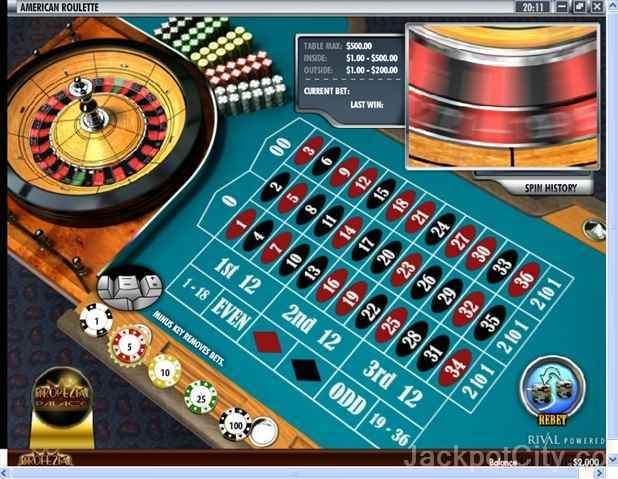 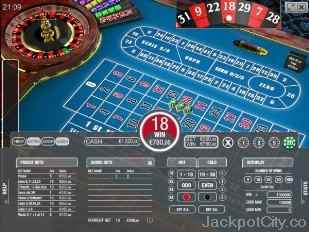 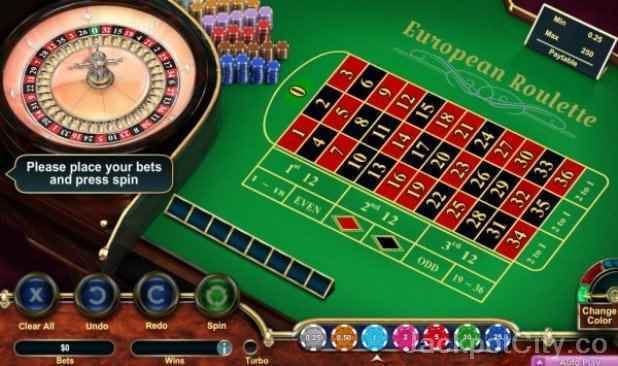 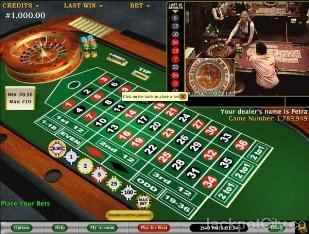 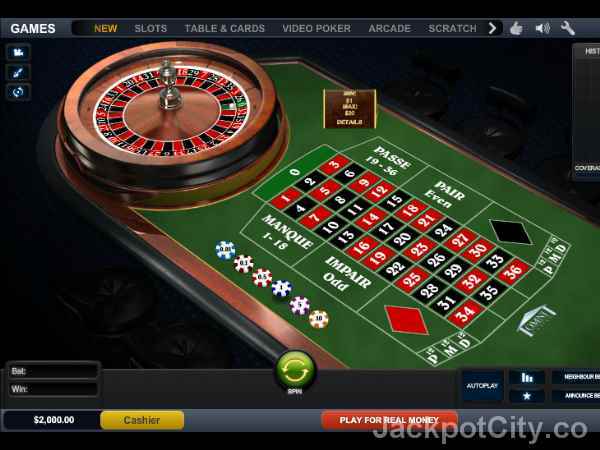 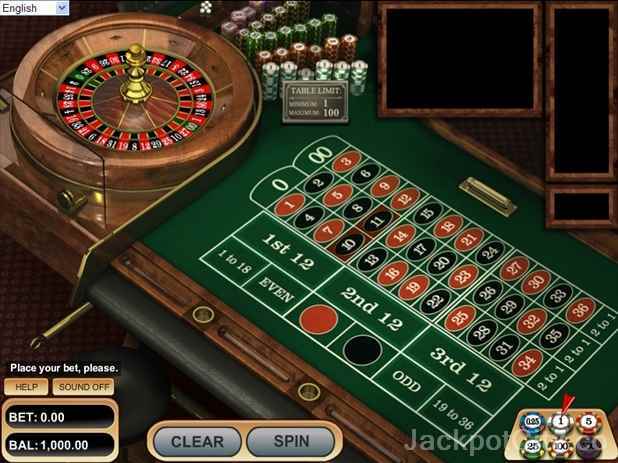 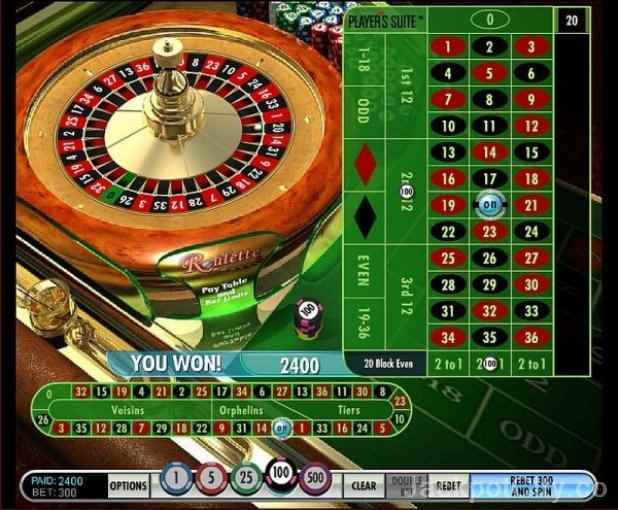 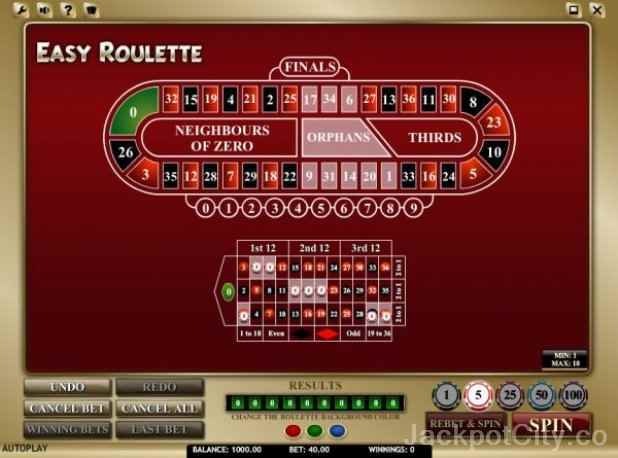 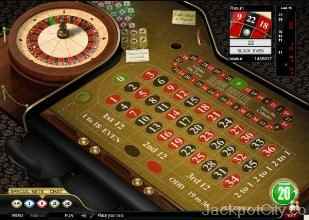 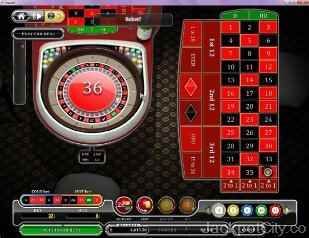 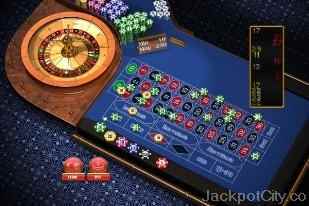 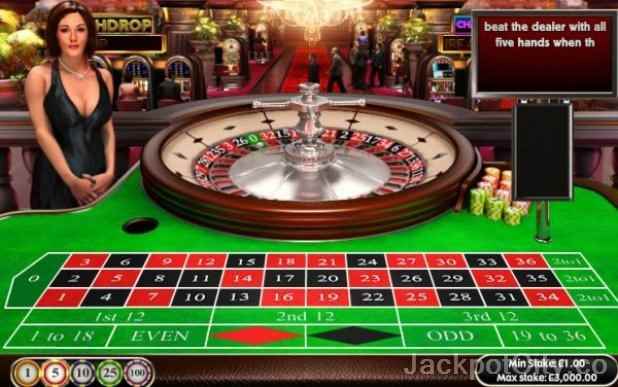 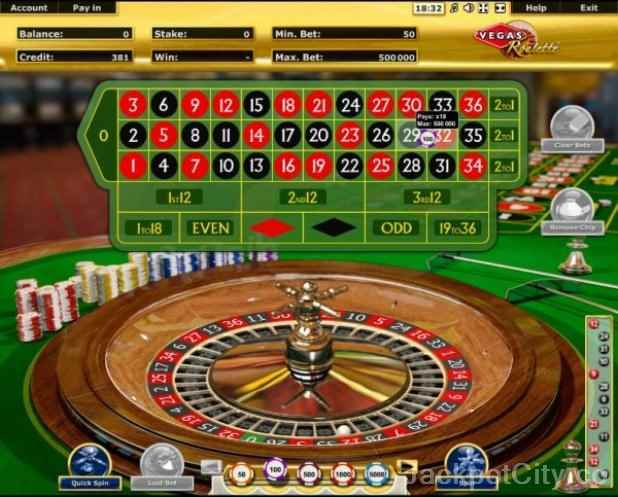 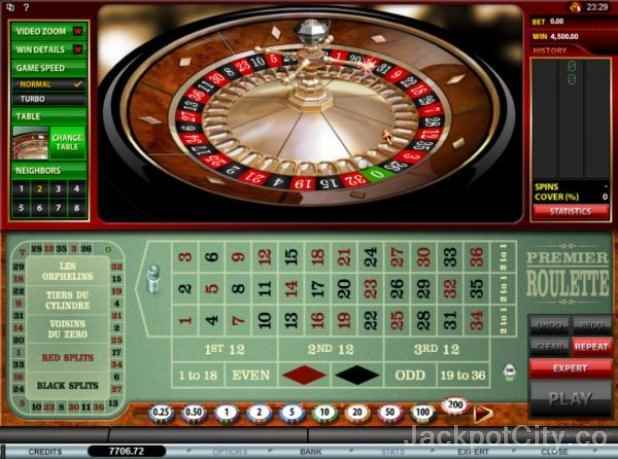 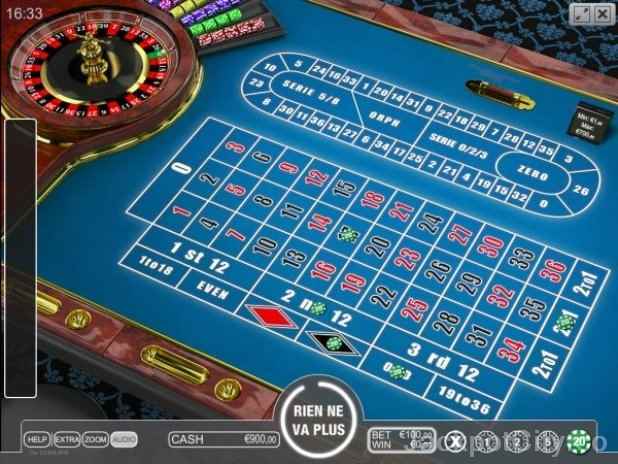 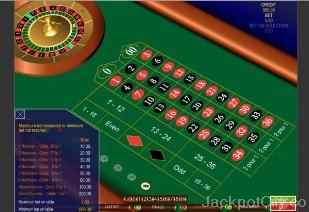 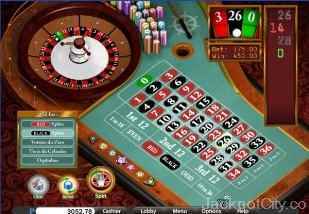 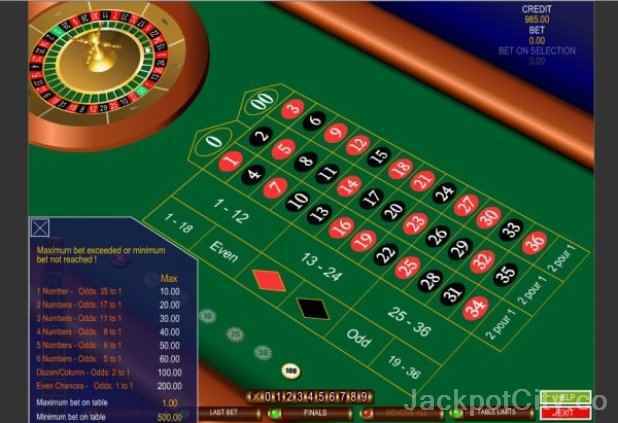 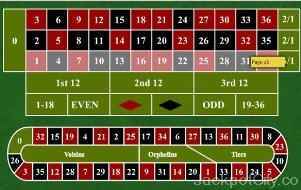 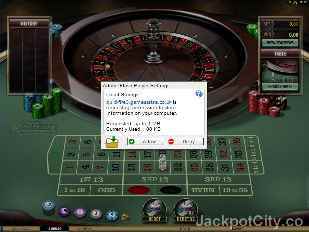 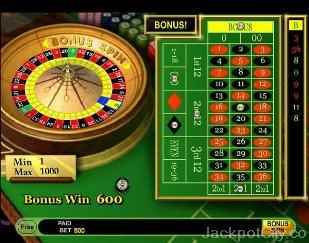 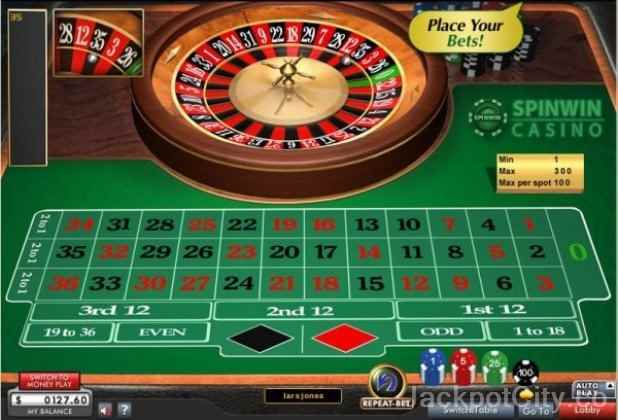 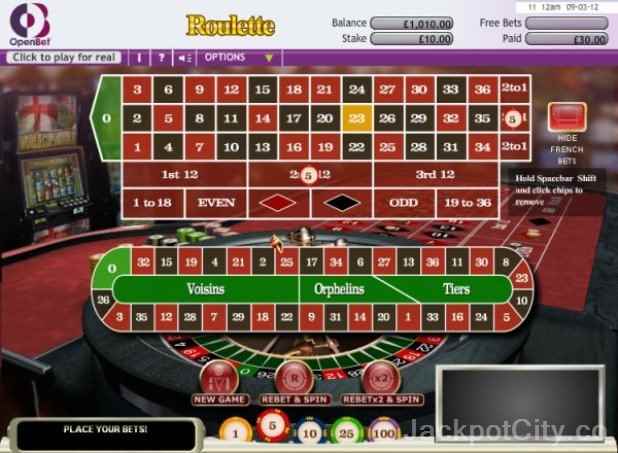 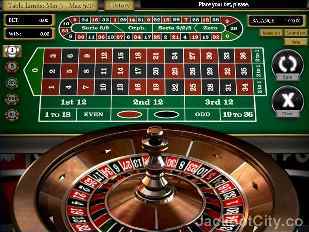 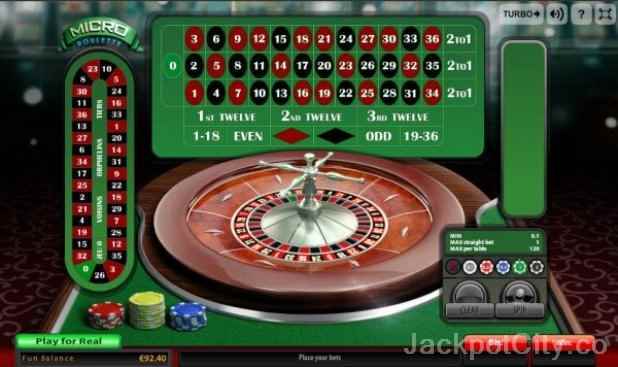 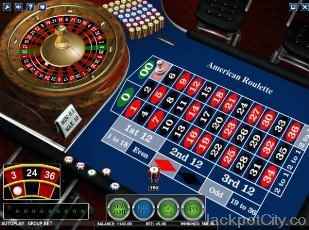 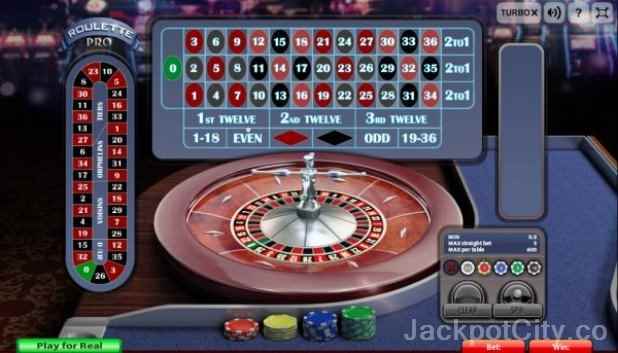 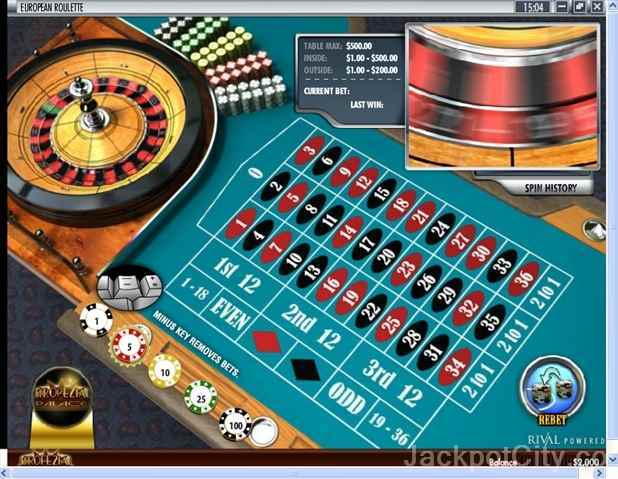 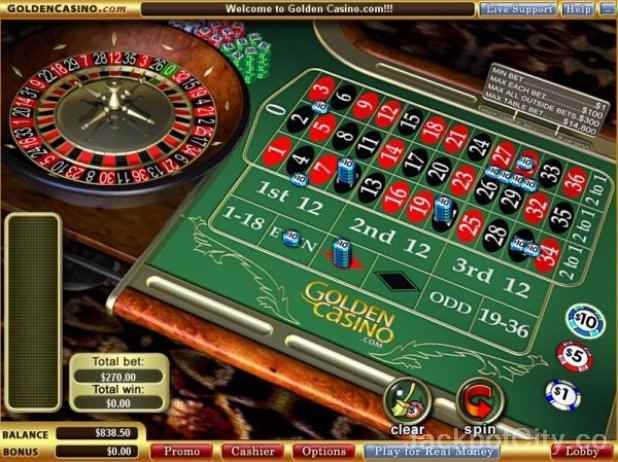 Roulette is the oldest and one of the easier game to play and understand in the casino. 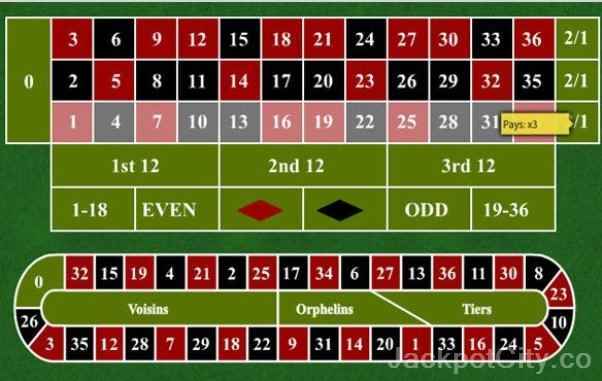 You can find two different types of tables. 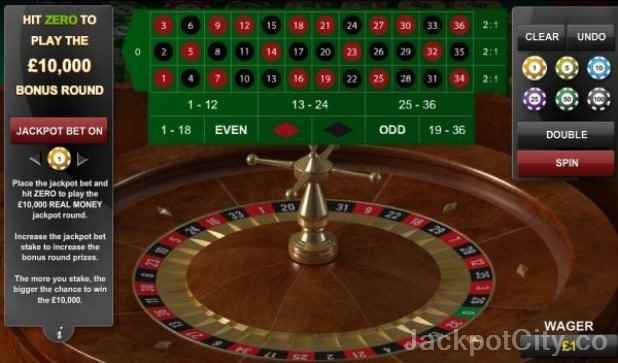 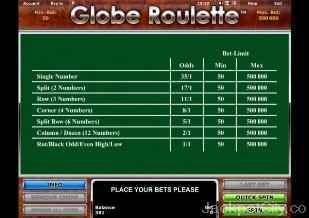 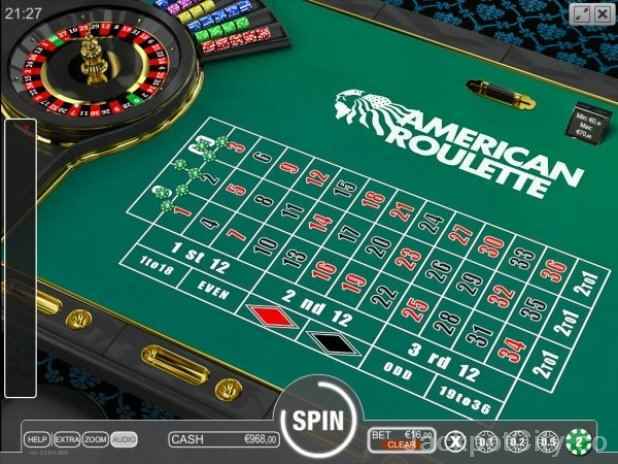 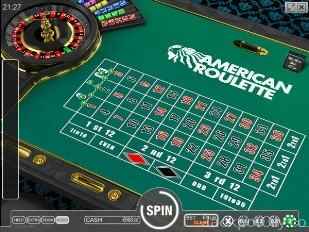 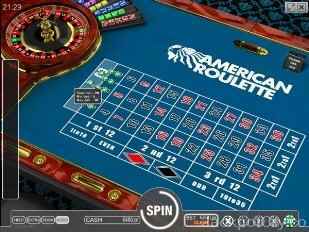 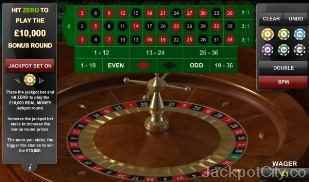 The American roulette which consists of the numbers 1-36 together with 2 zeros (double zero) and the European roulette table which has numbers from 1-36 and only 1 zero (single zero). 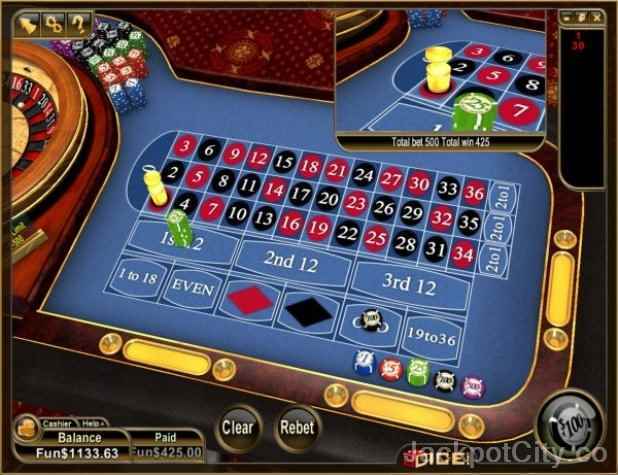 The later is usually to recommend as it gives the player a better chance because of the smaller house edge. 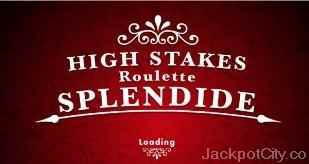 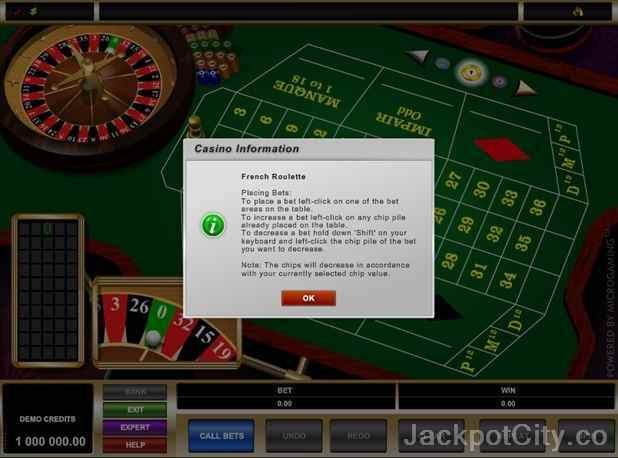 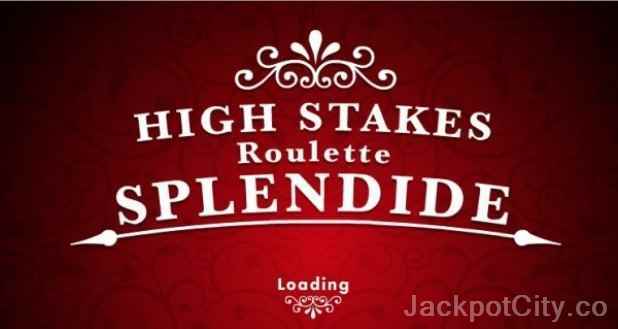 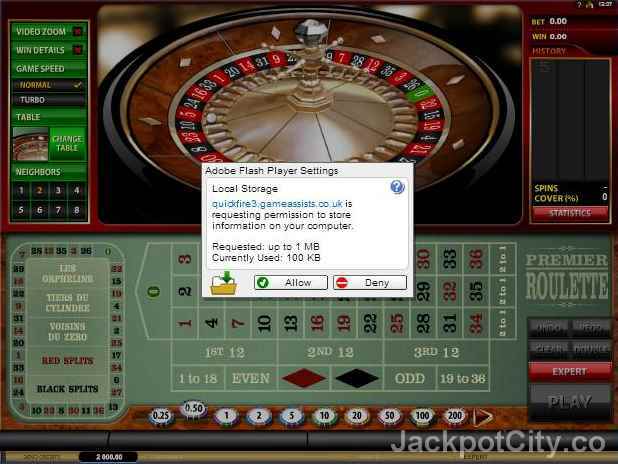 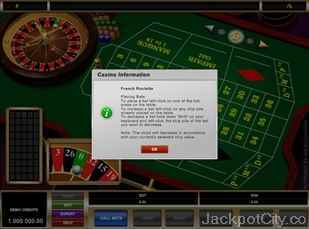 Each of the 194 roulette games below will show which casinos that support that version. 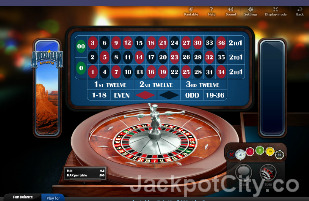 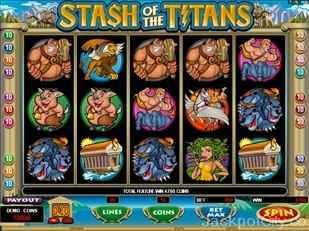 Avaliable for free play here on the site. Try out the game for free by following the link and play for fun in the game panel.